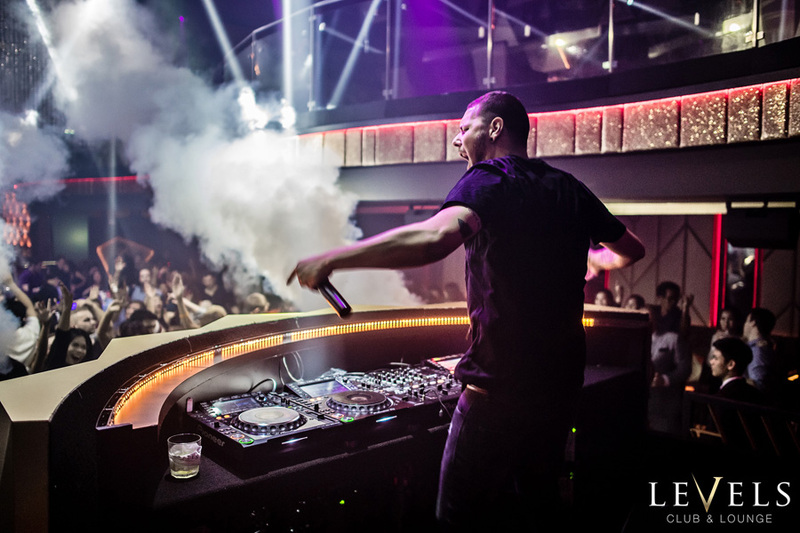 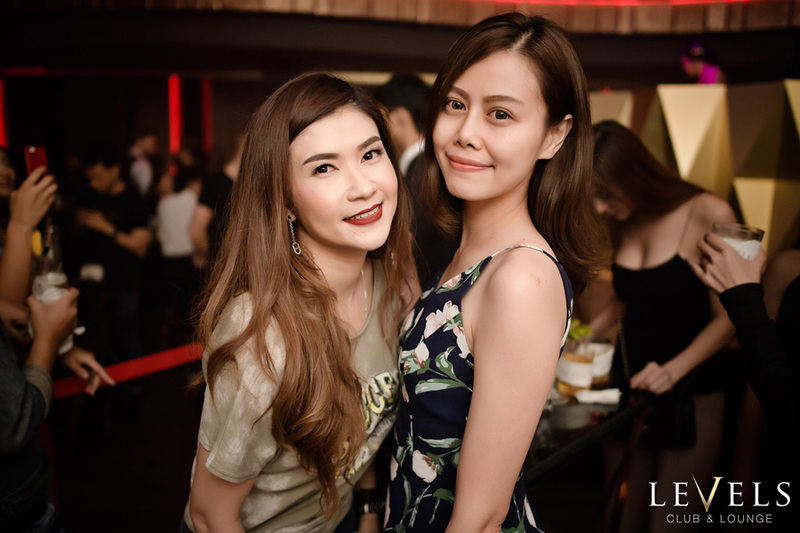 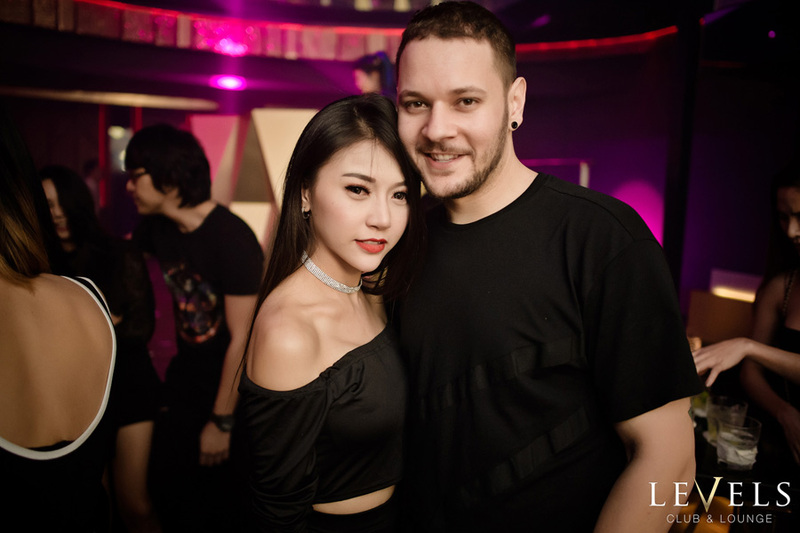 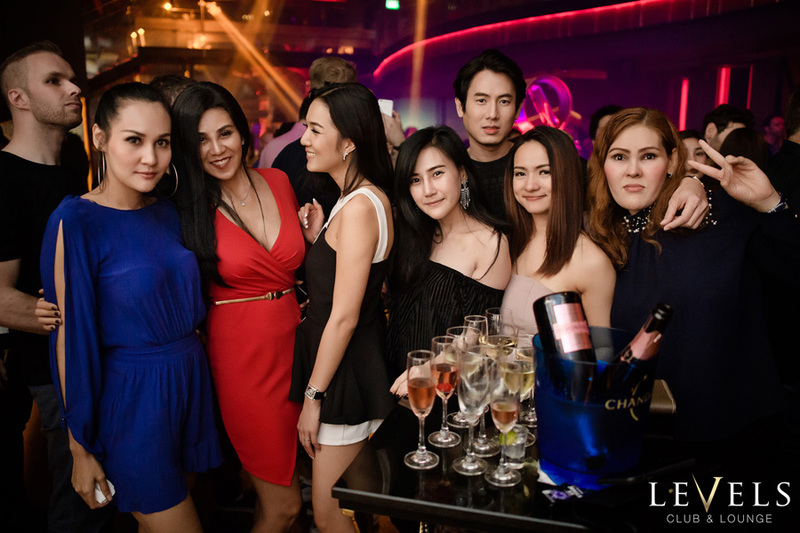 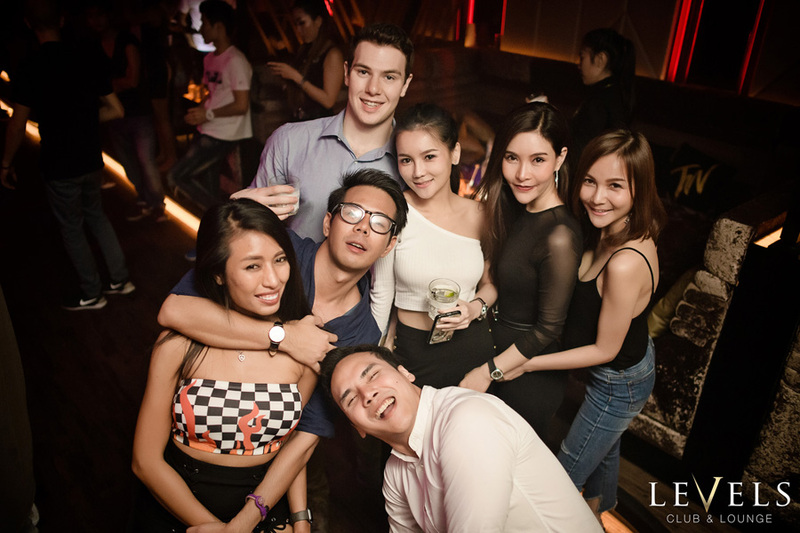 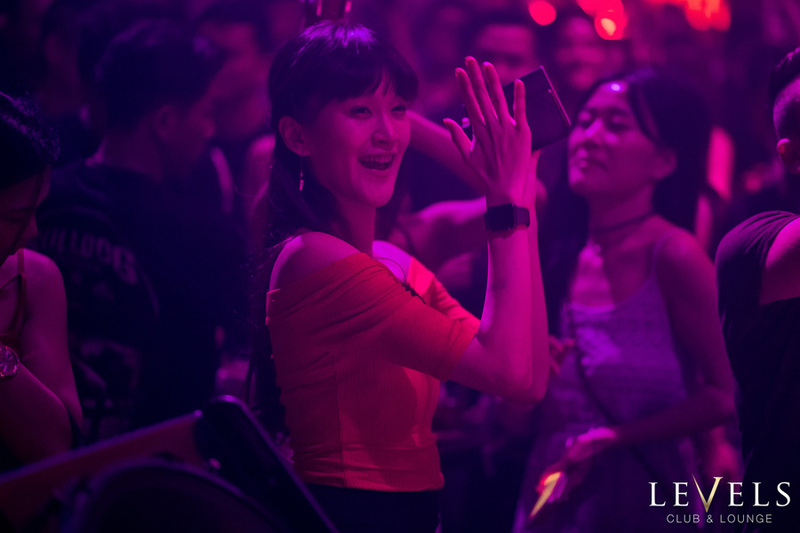 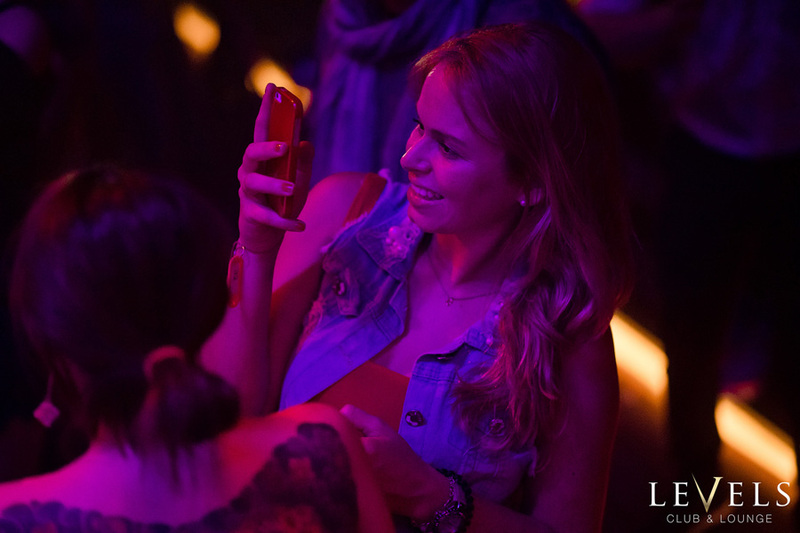 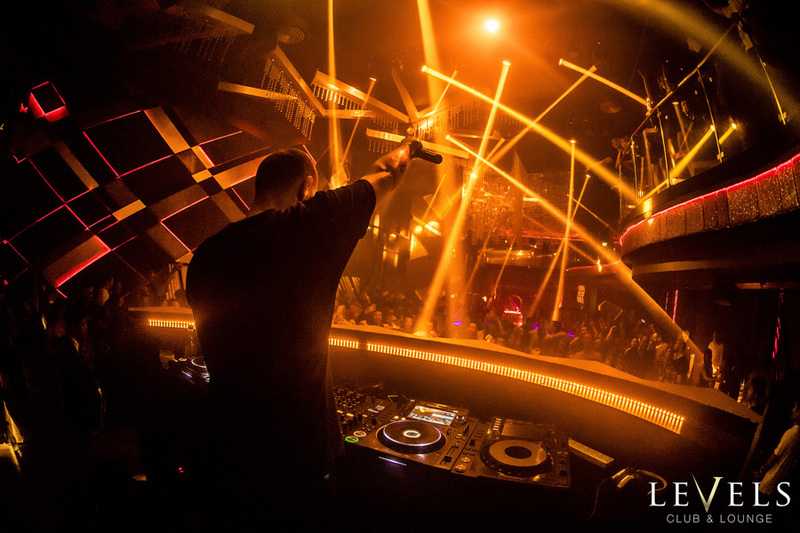 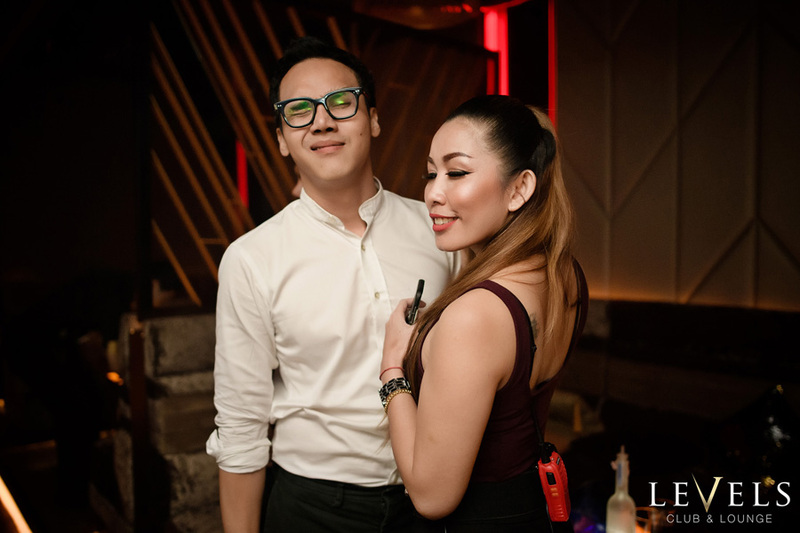 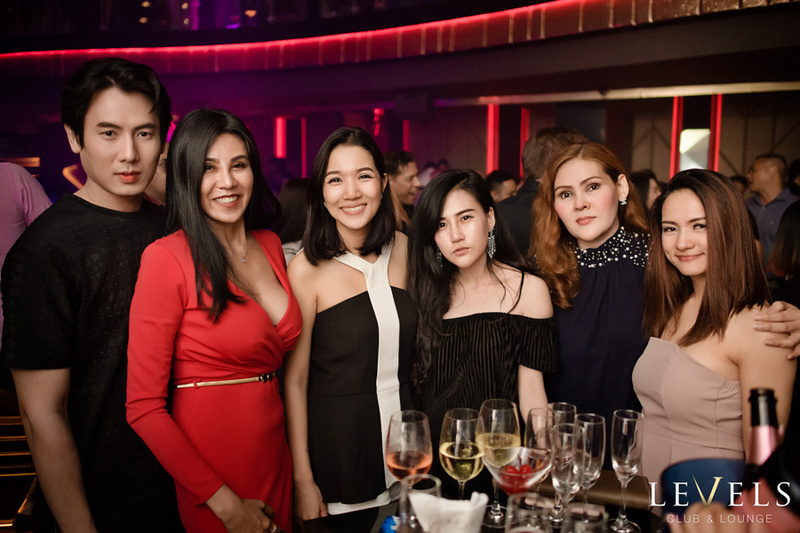 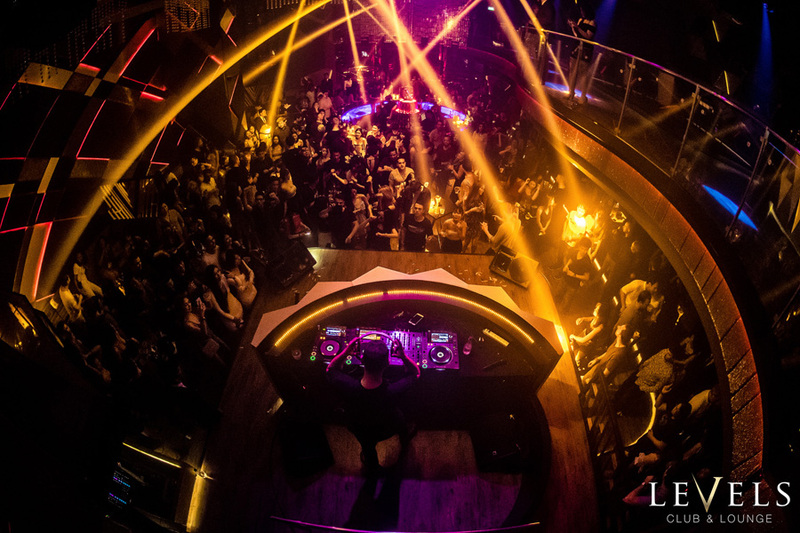 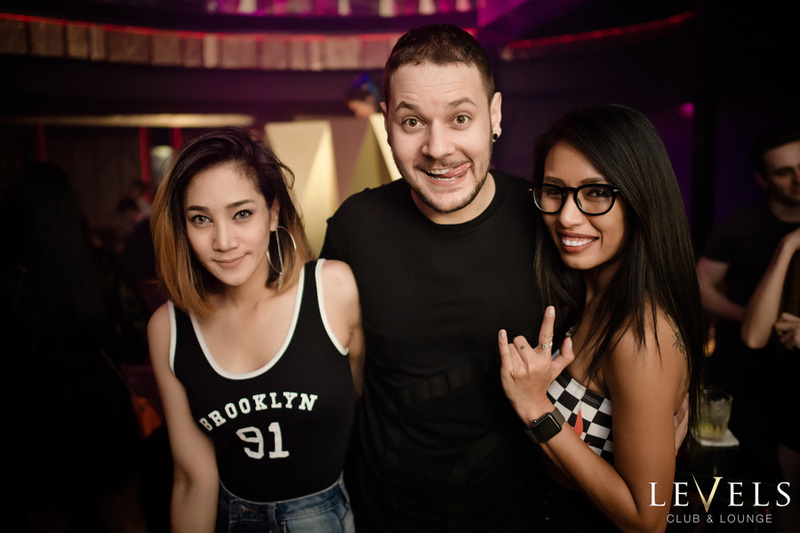 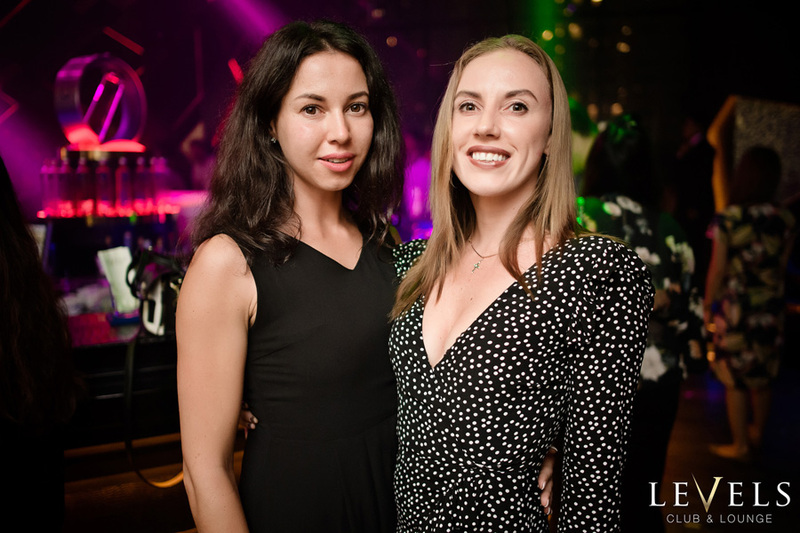 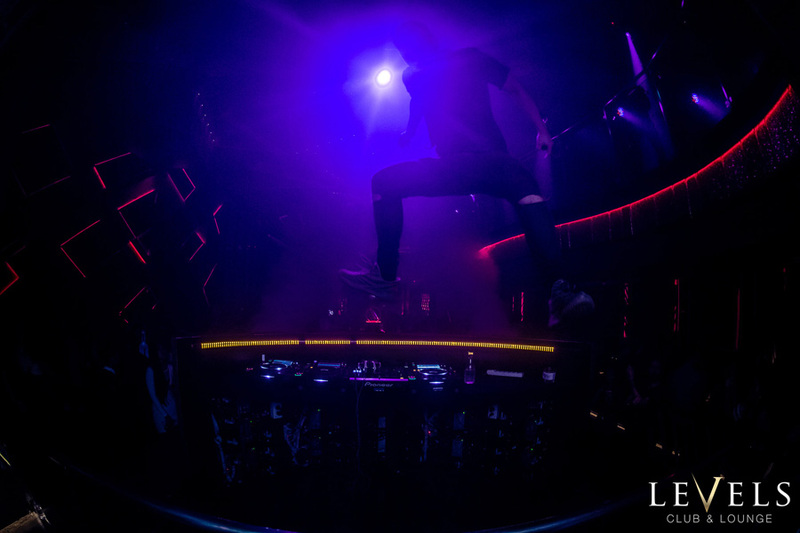 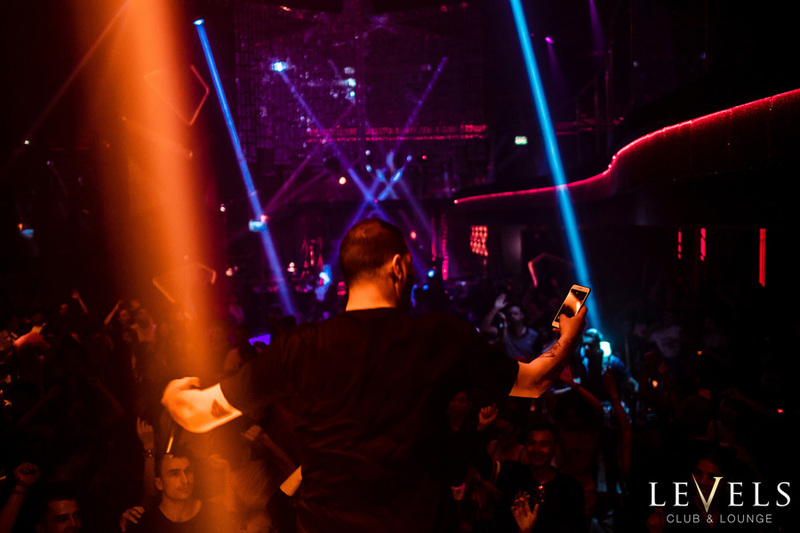 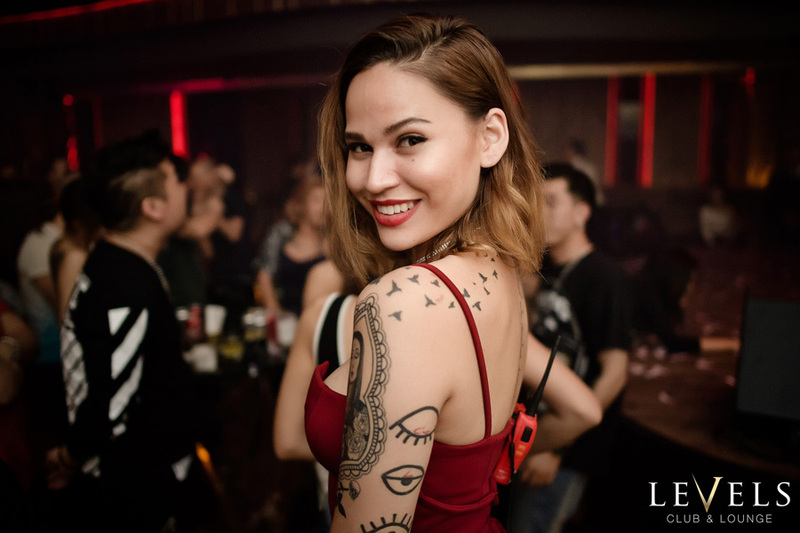 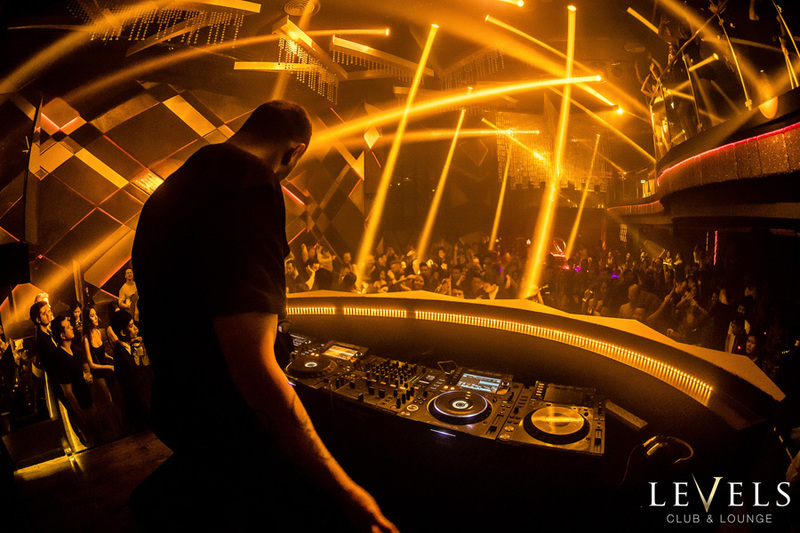 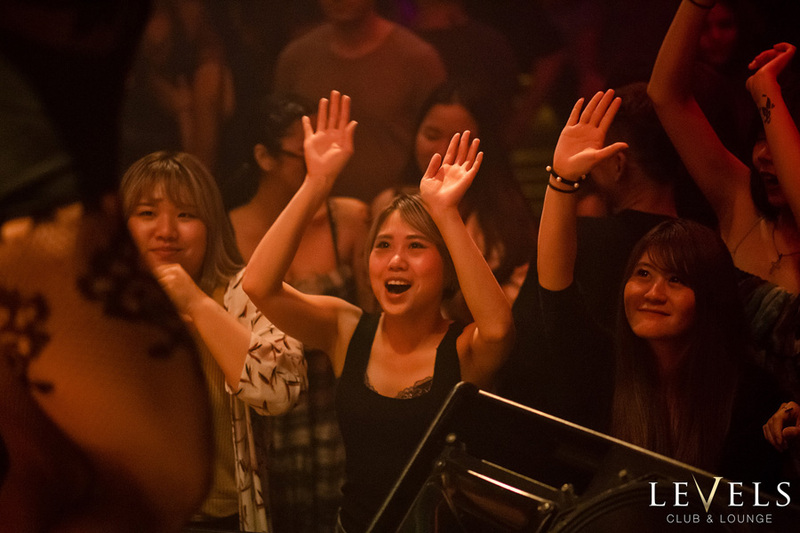 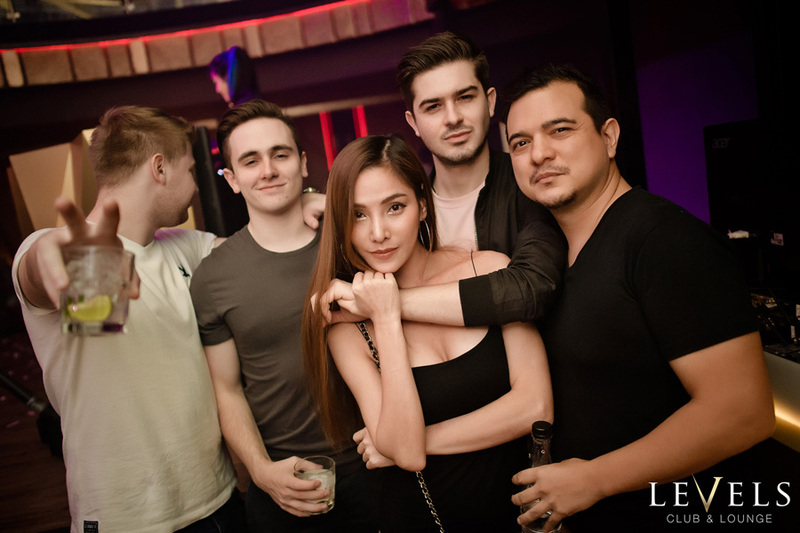 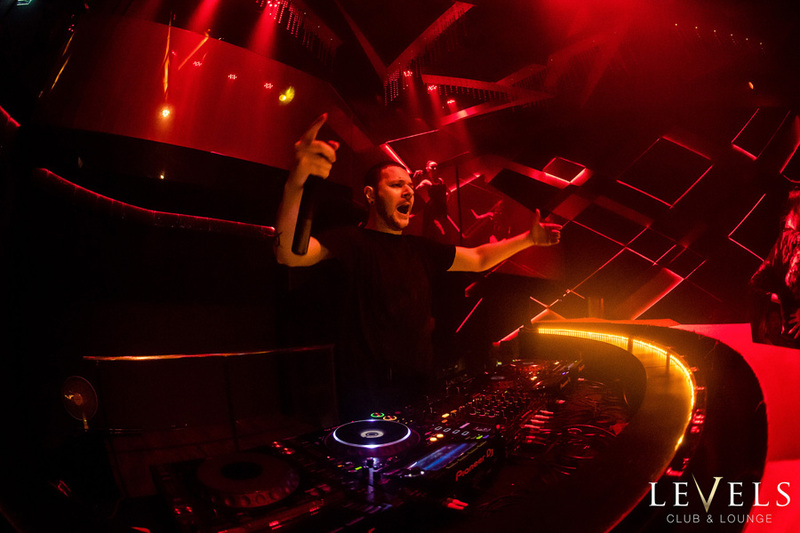 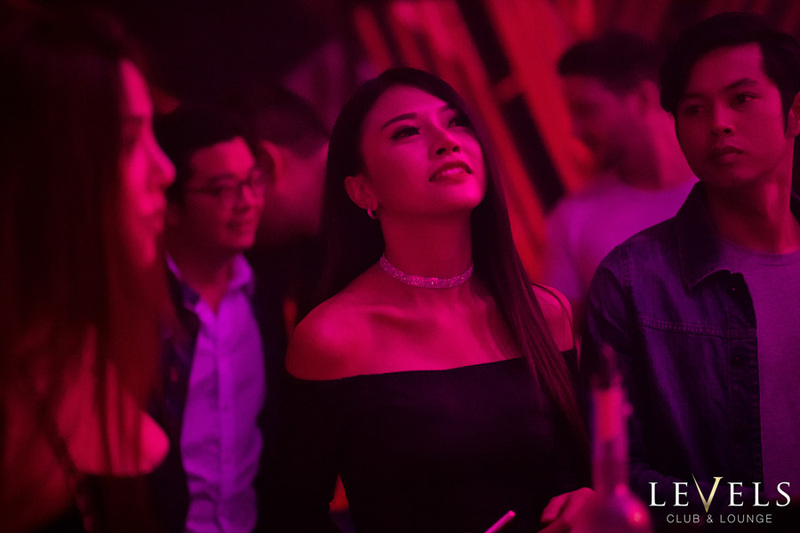 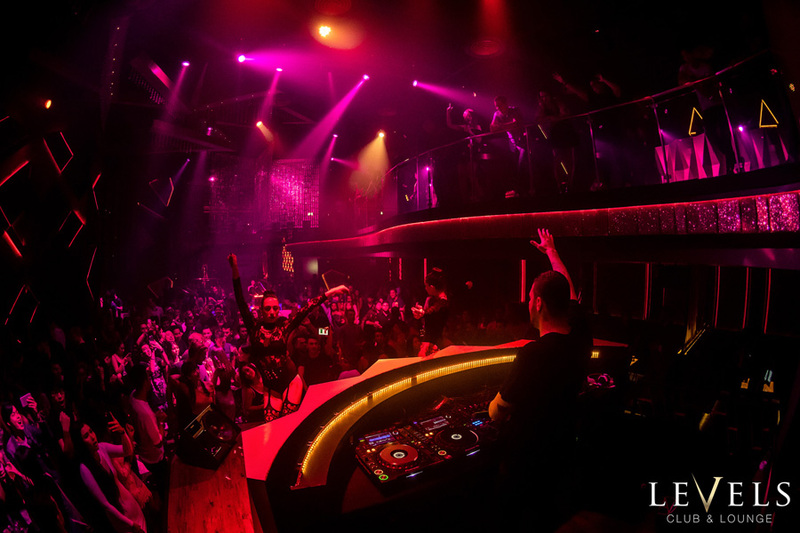 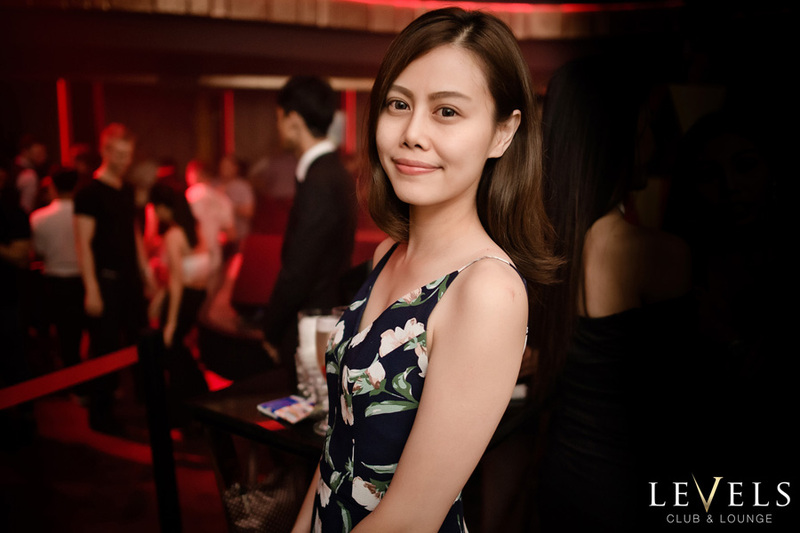 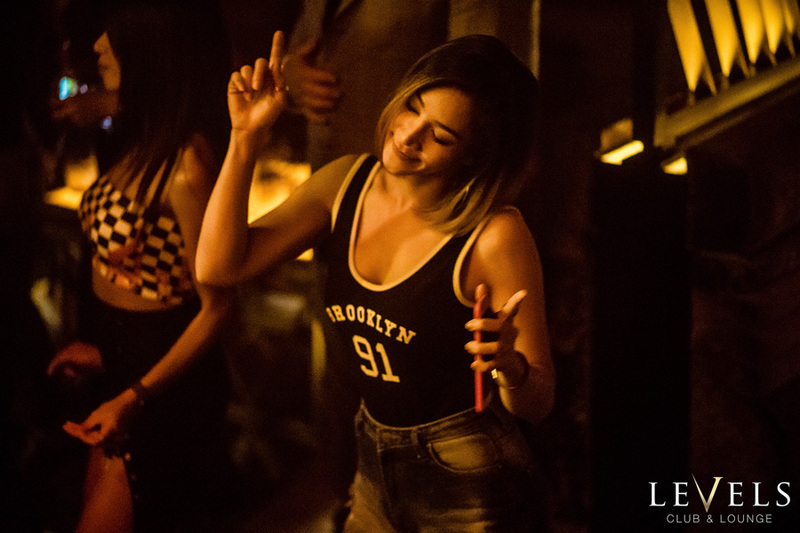 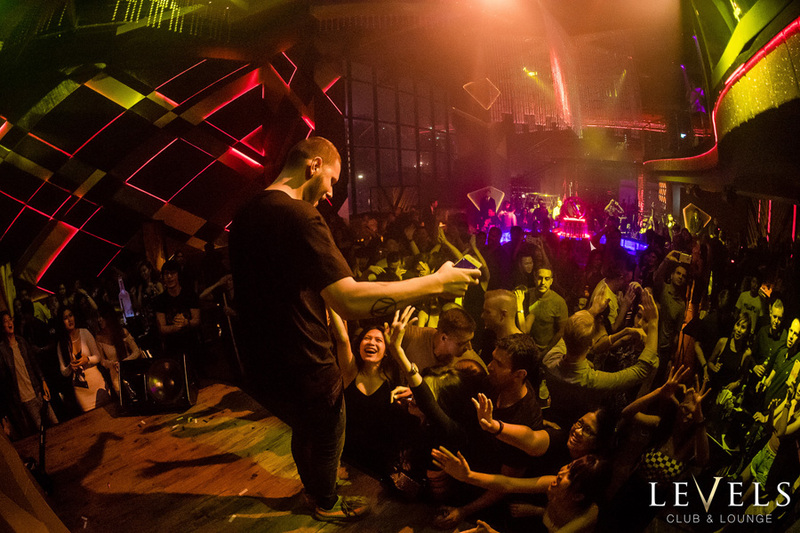 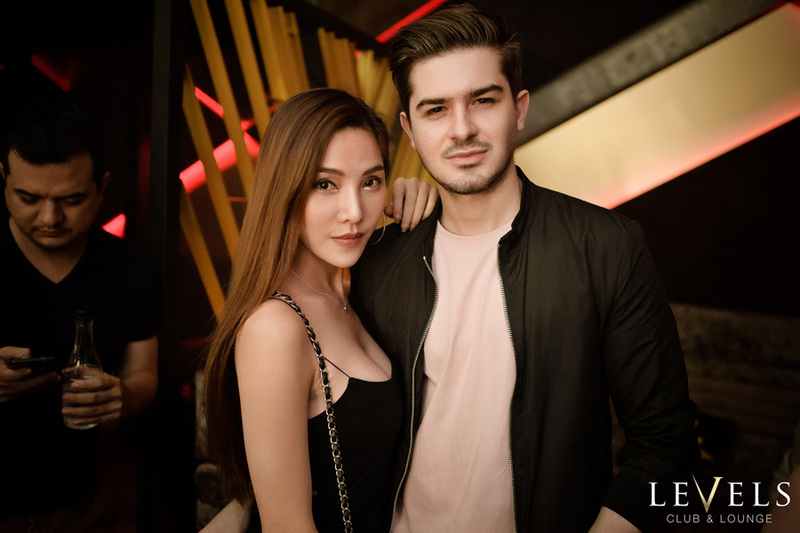 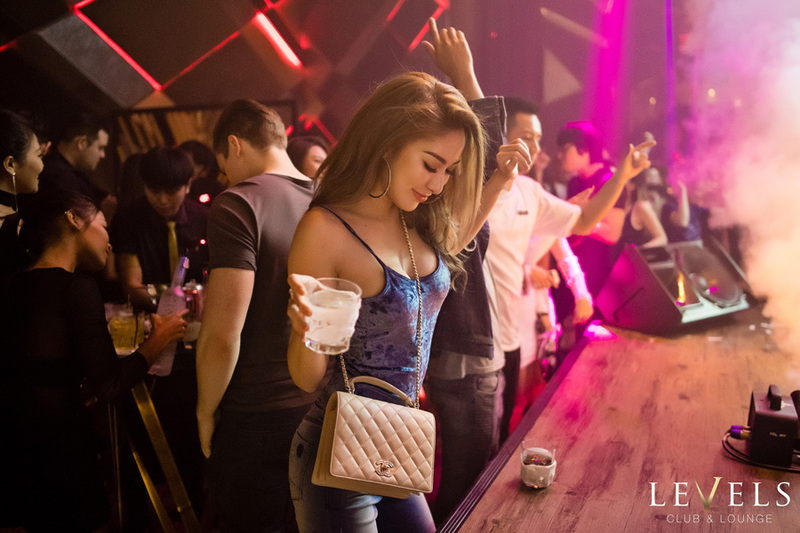 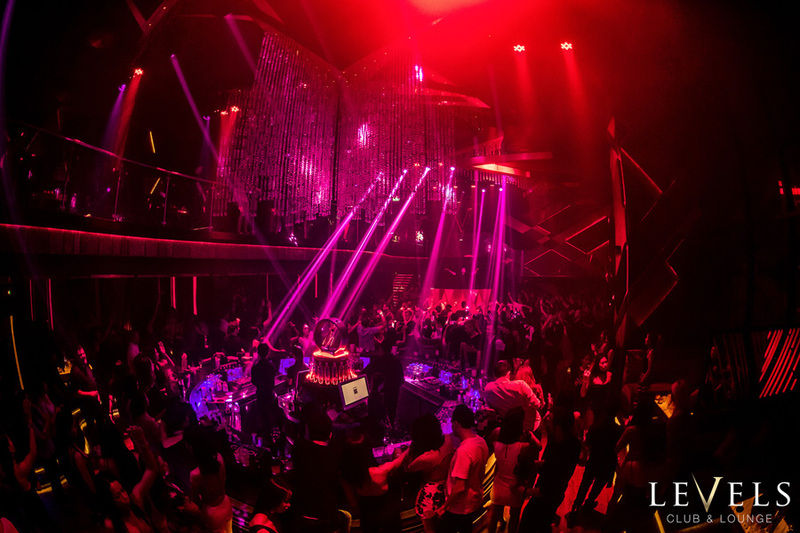 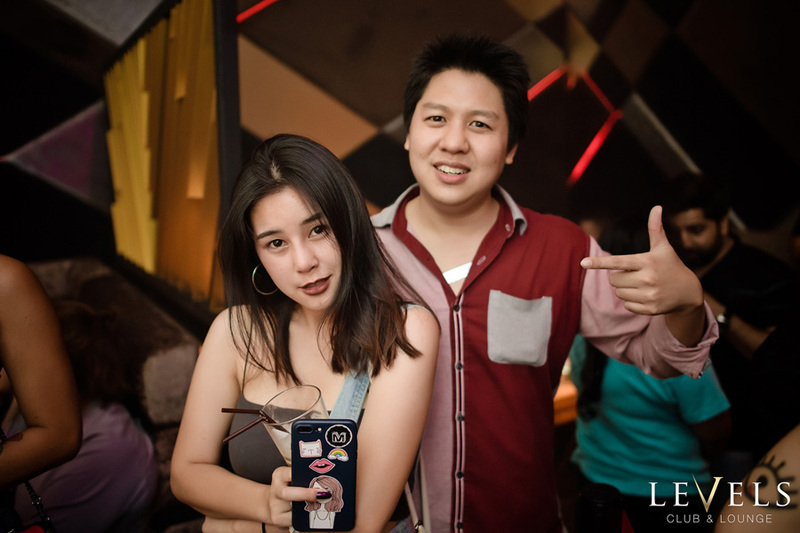 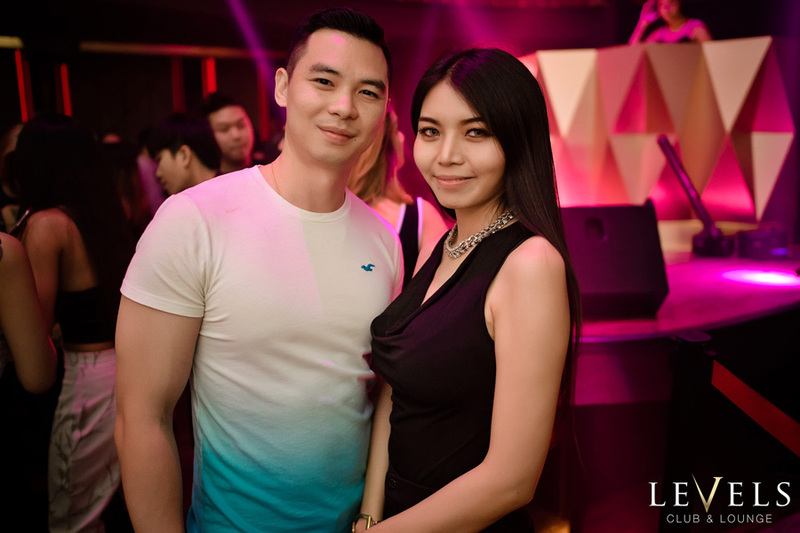 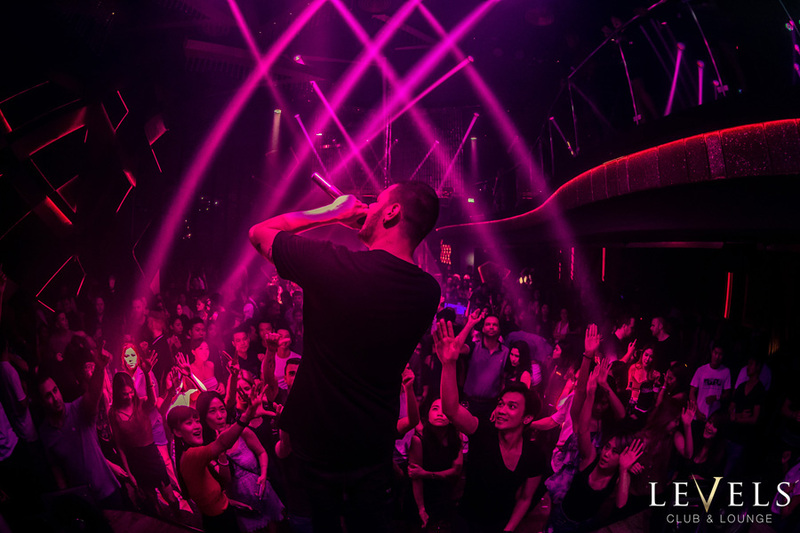 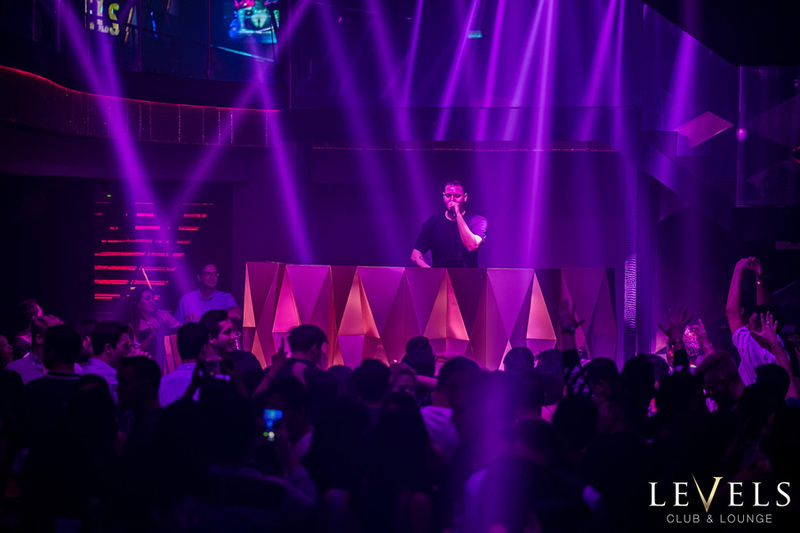 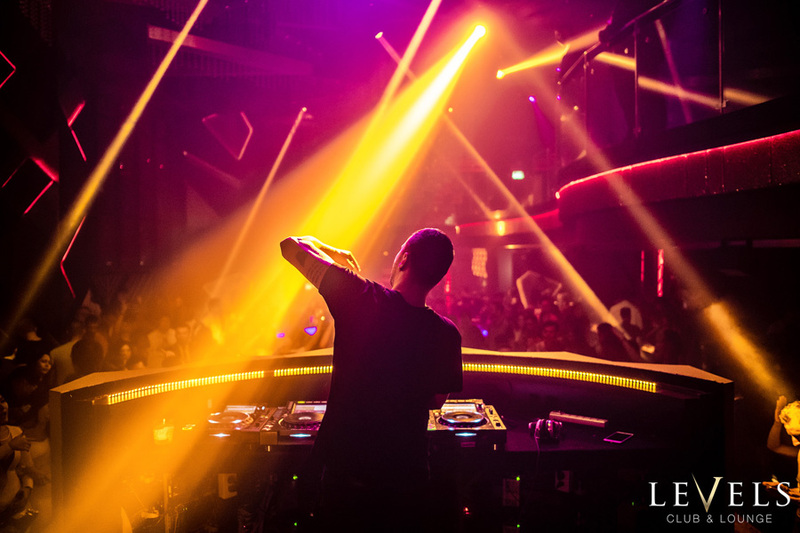 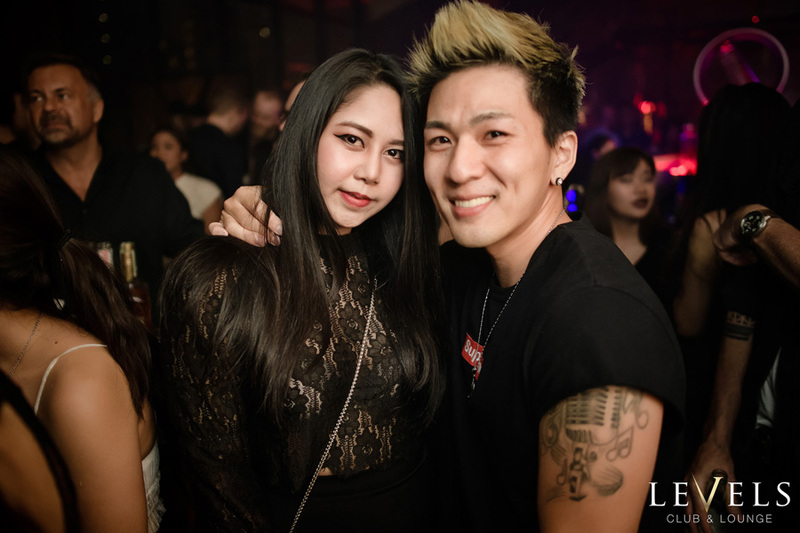 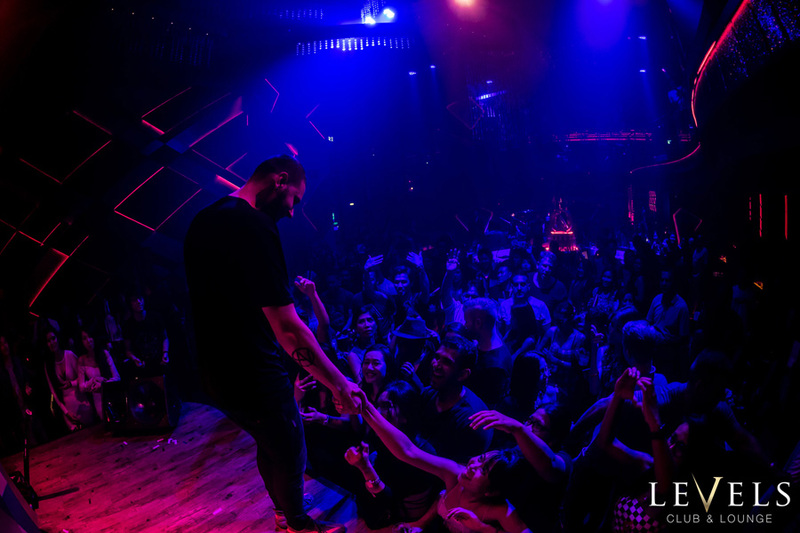 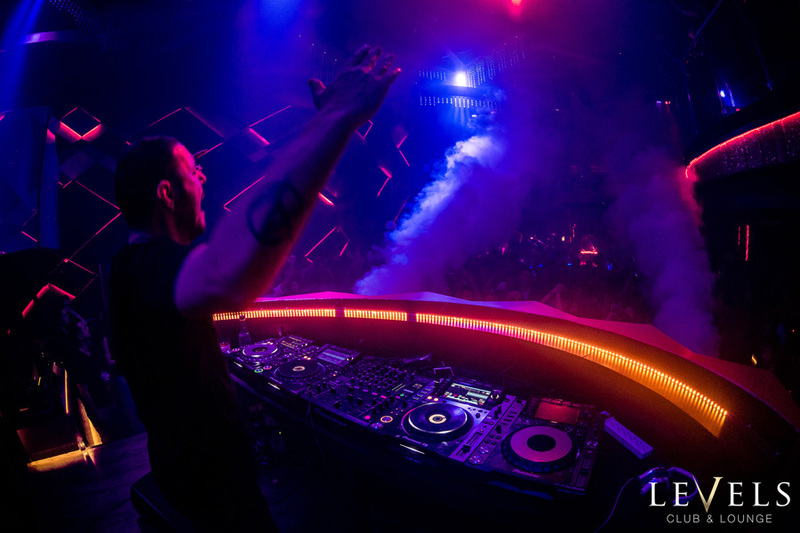 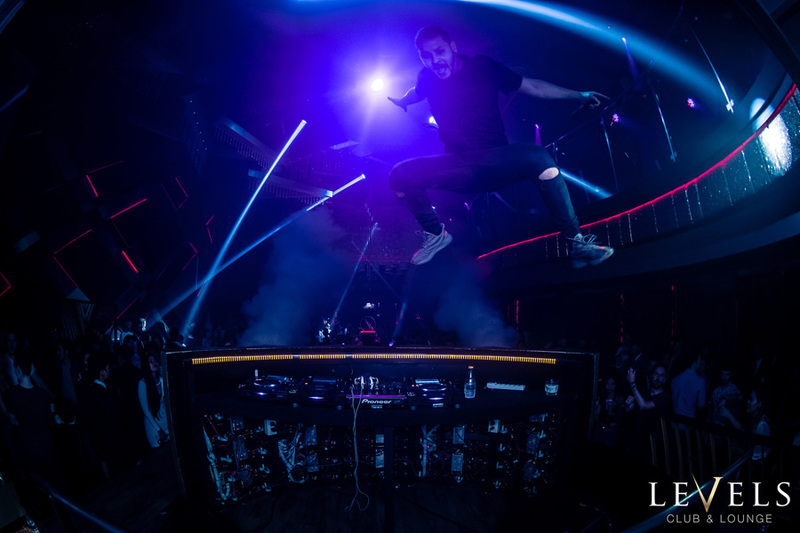 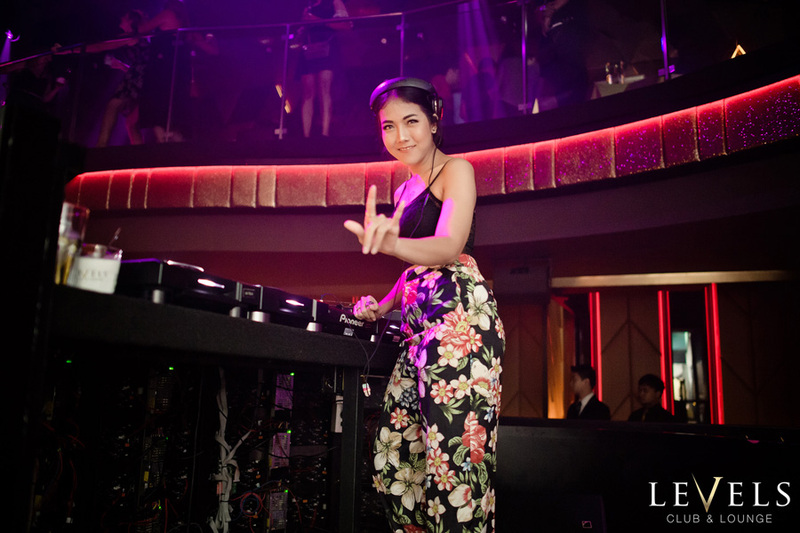 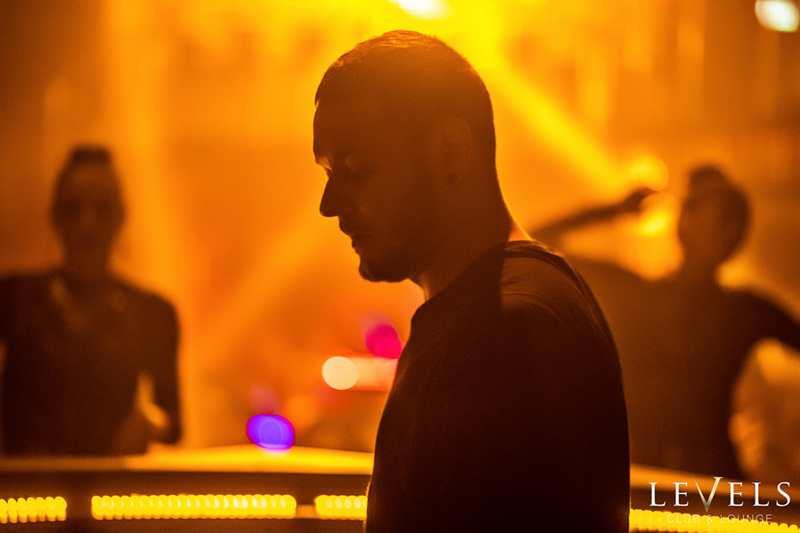 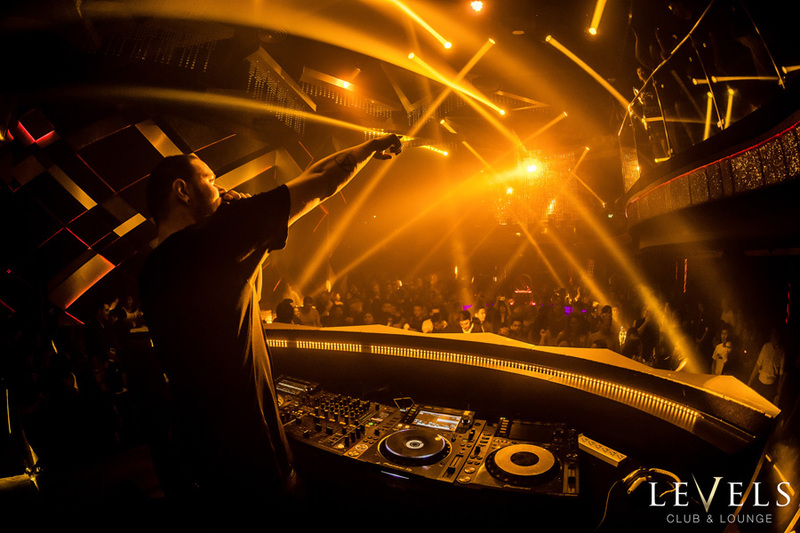 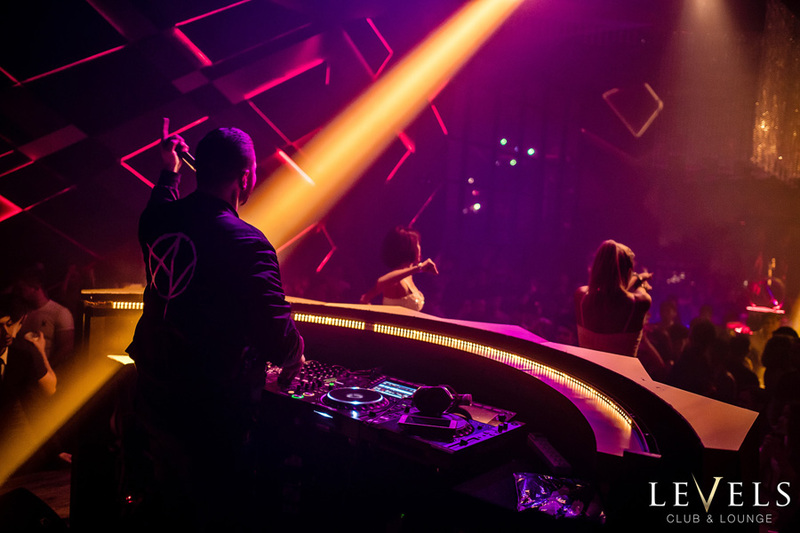 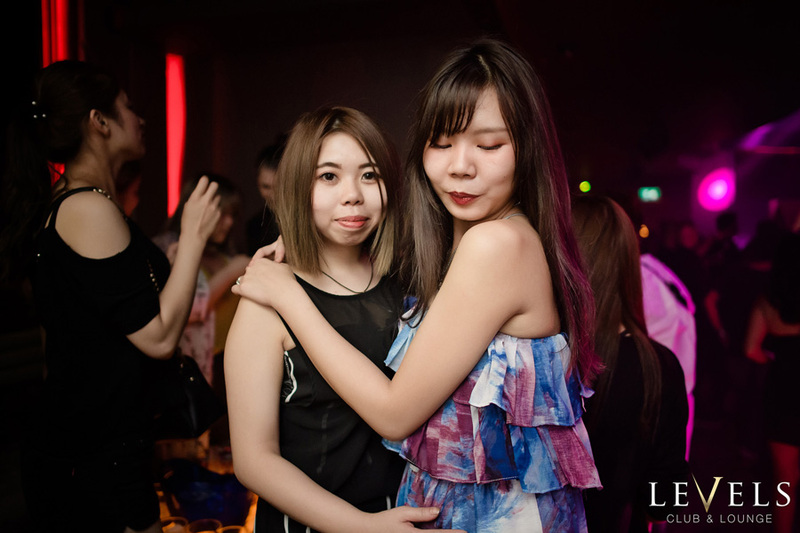 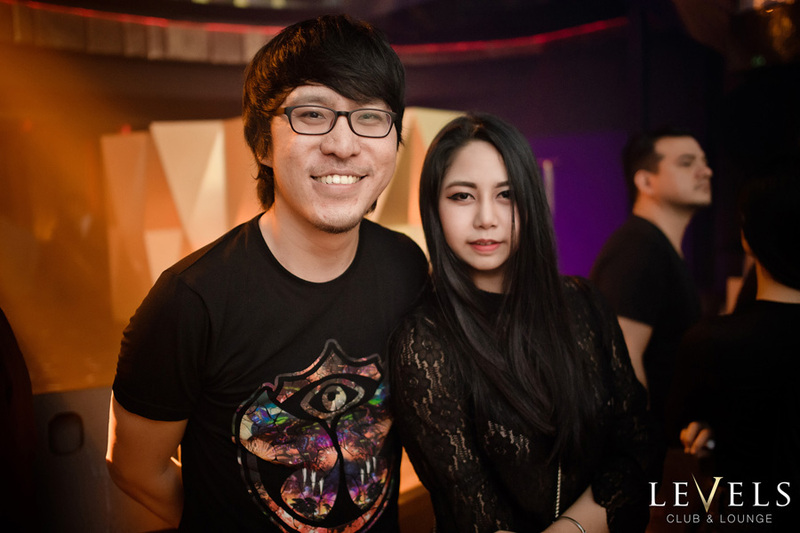 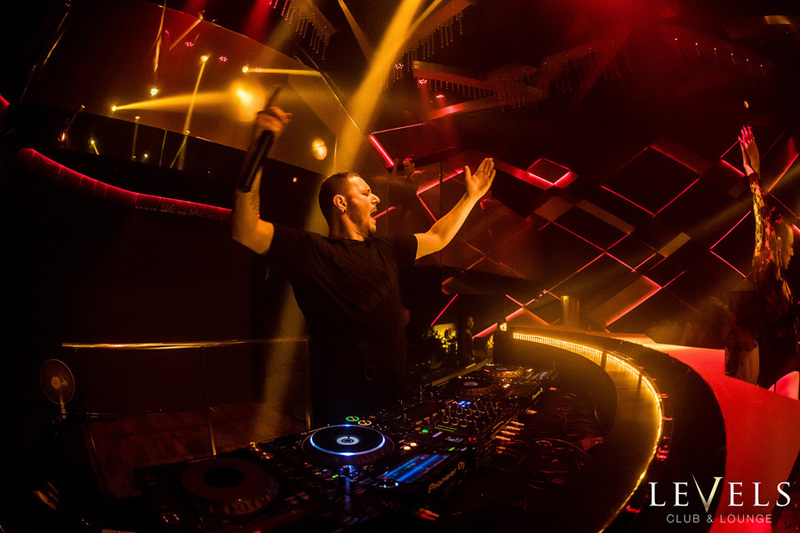 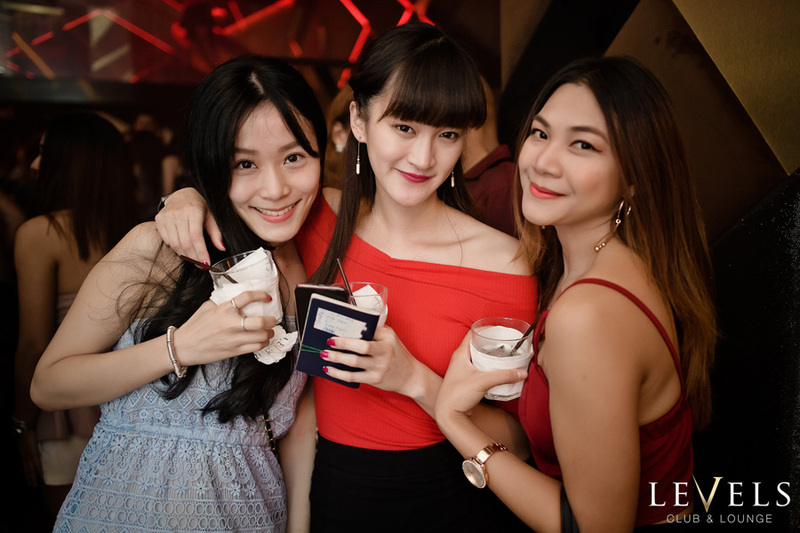 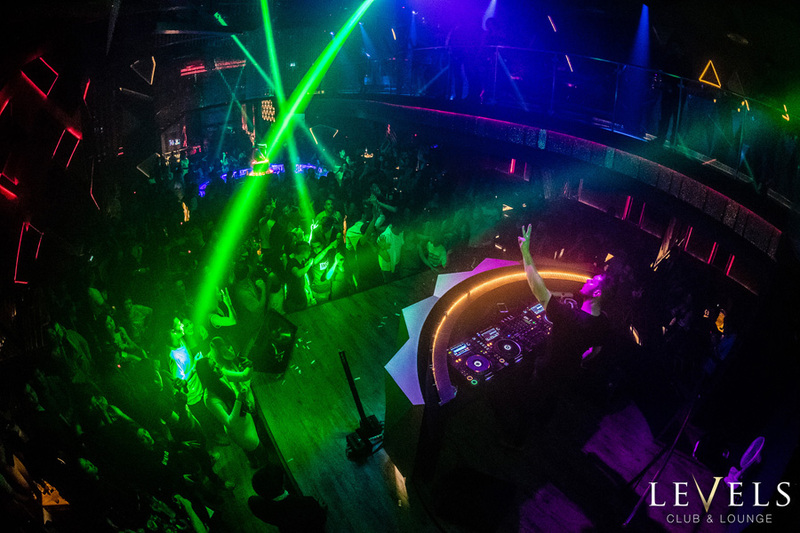 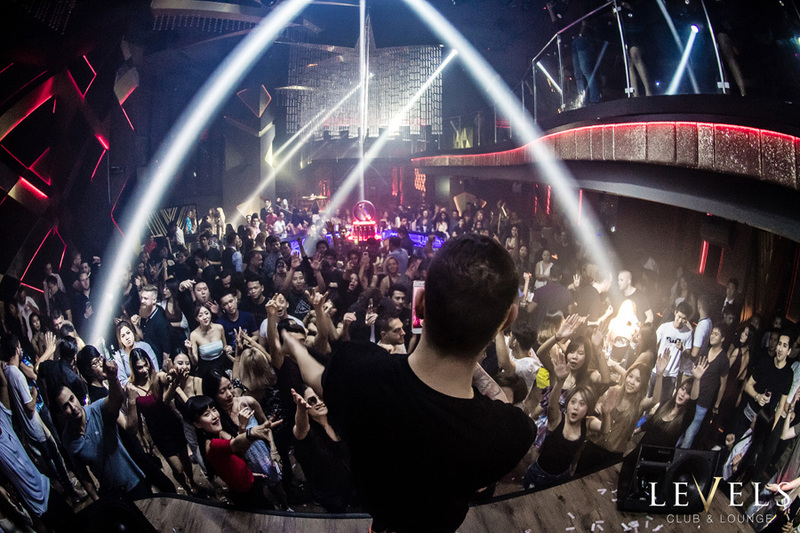 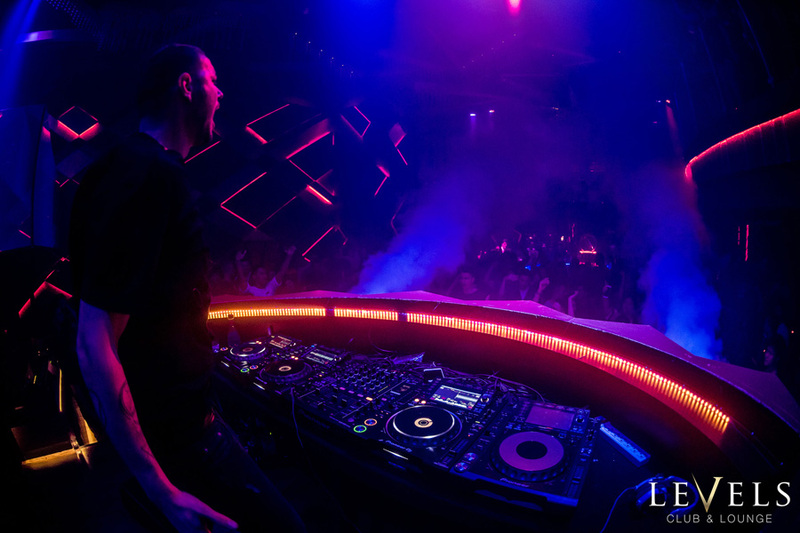 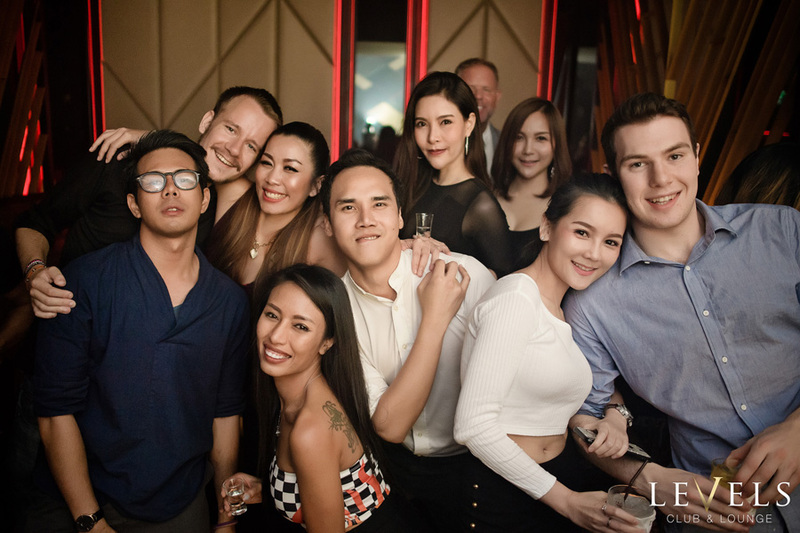 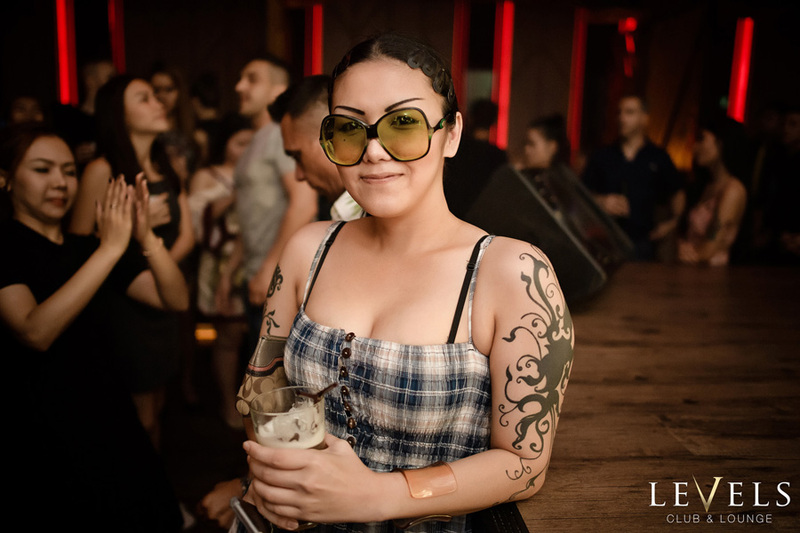 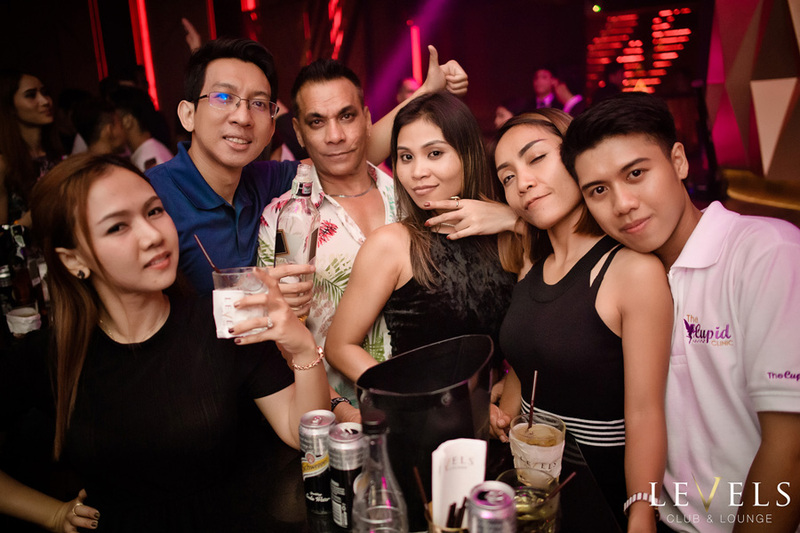 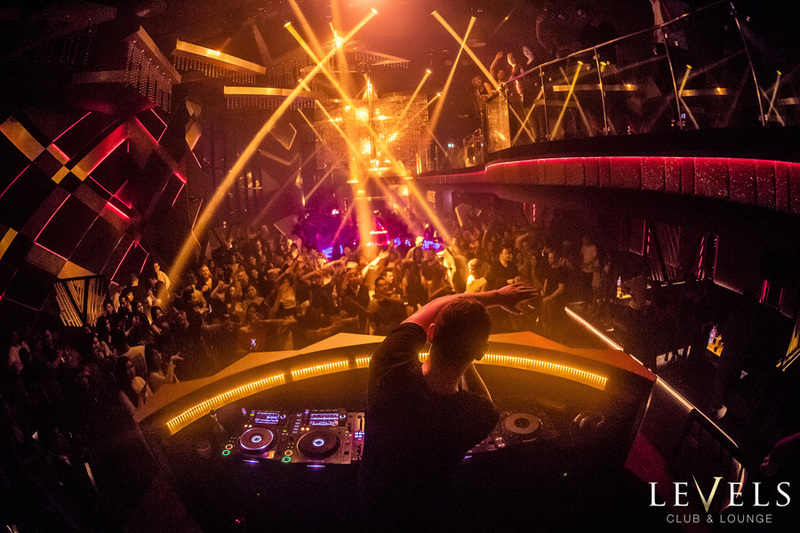 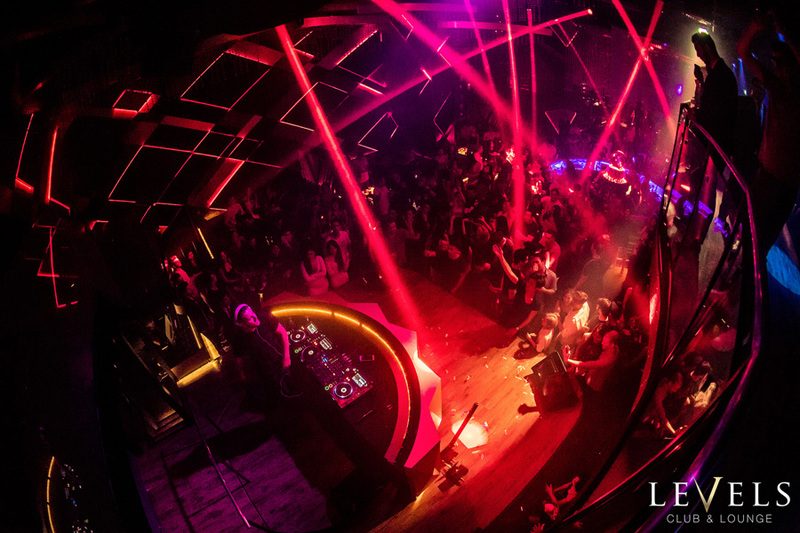 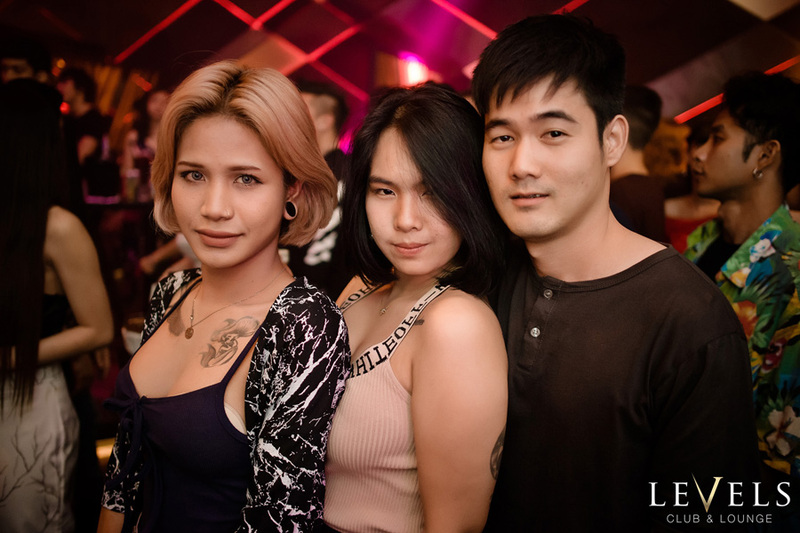 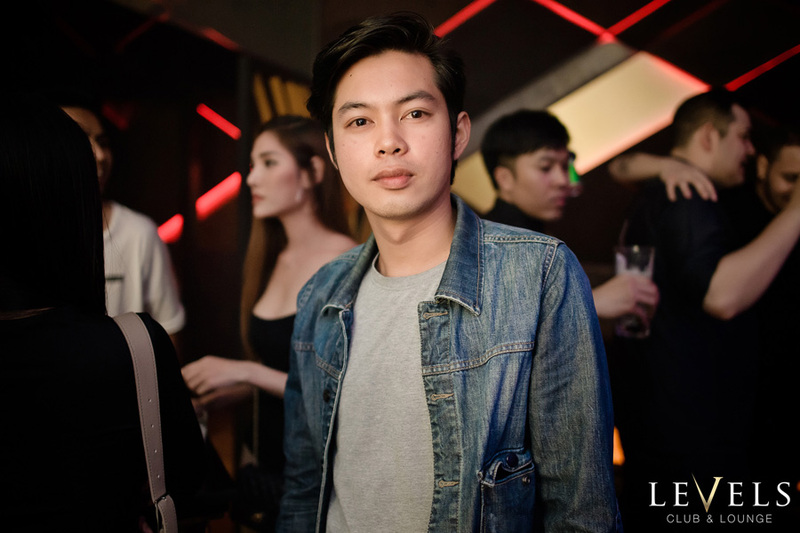 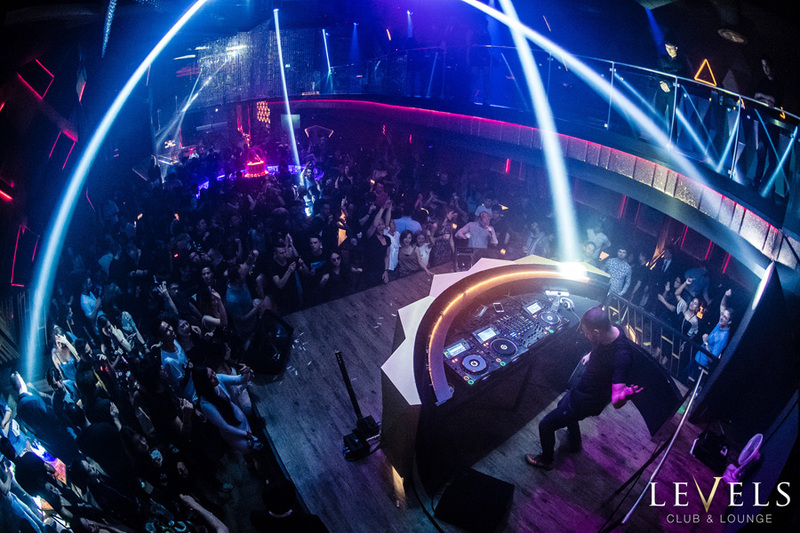 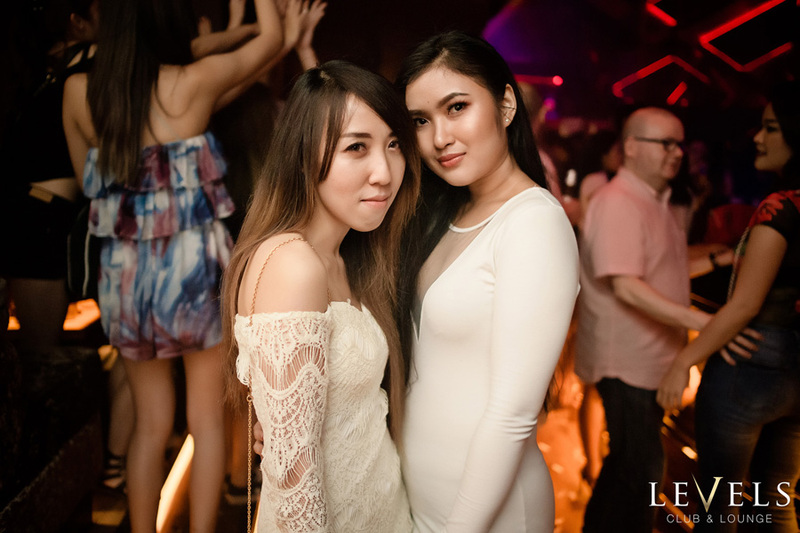 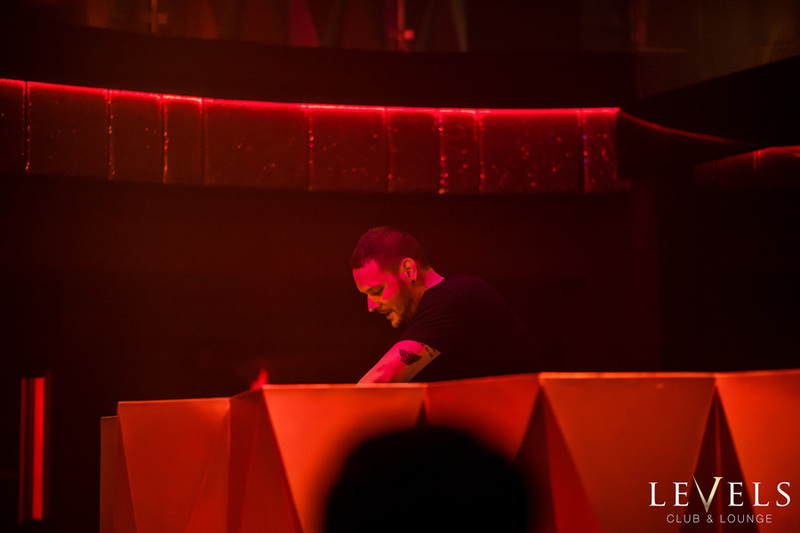 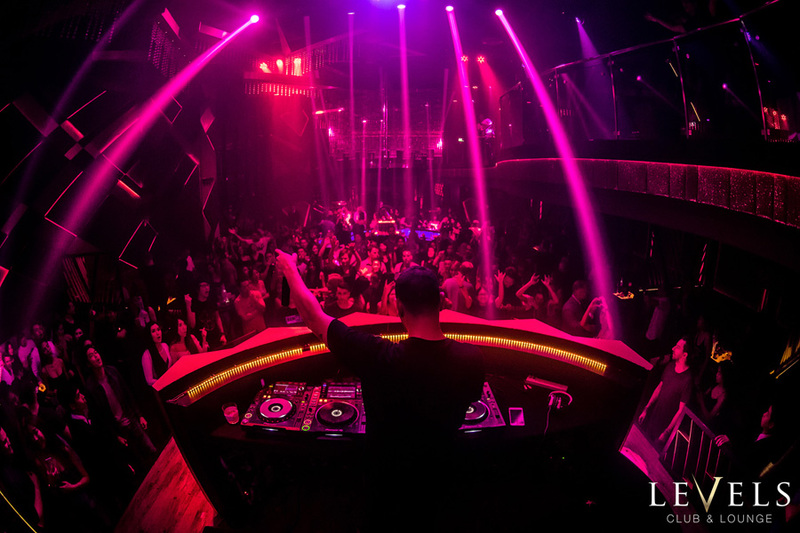 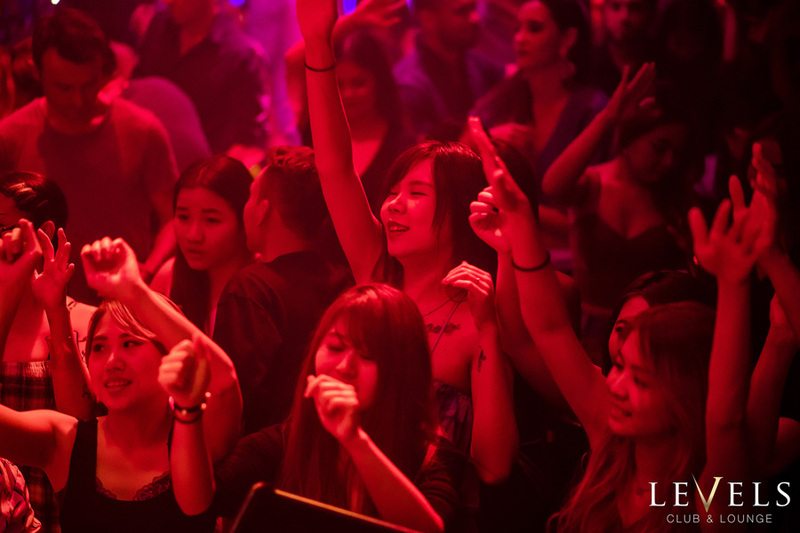 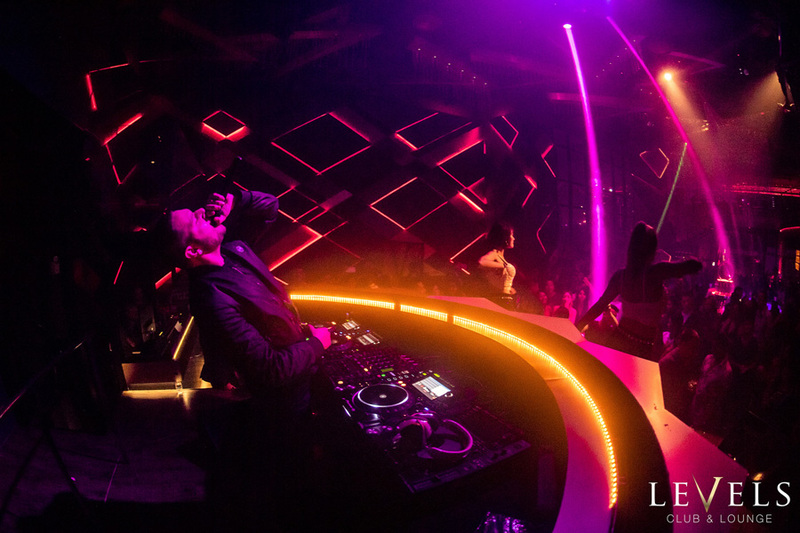 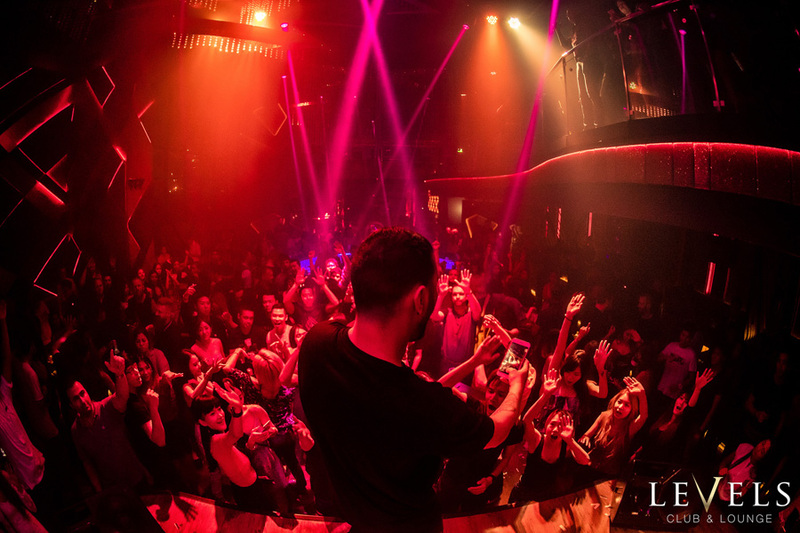 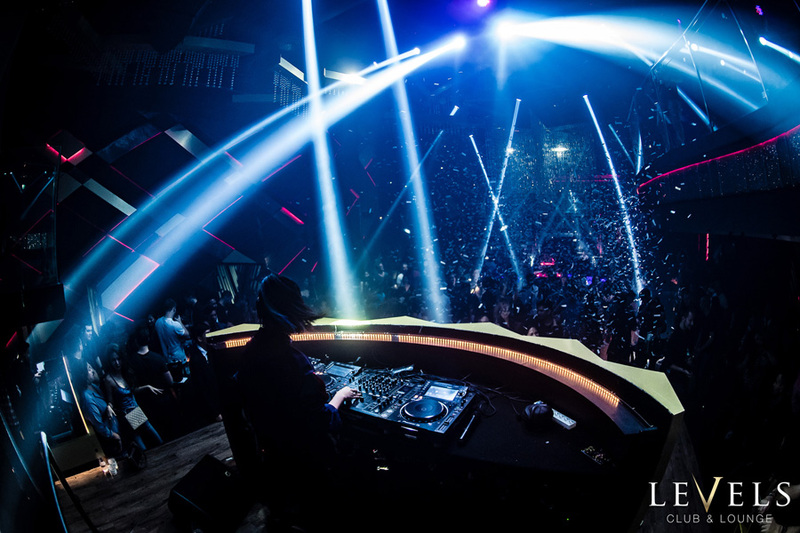 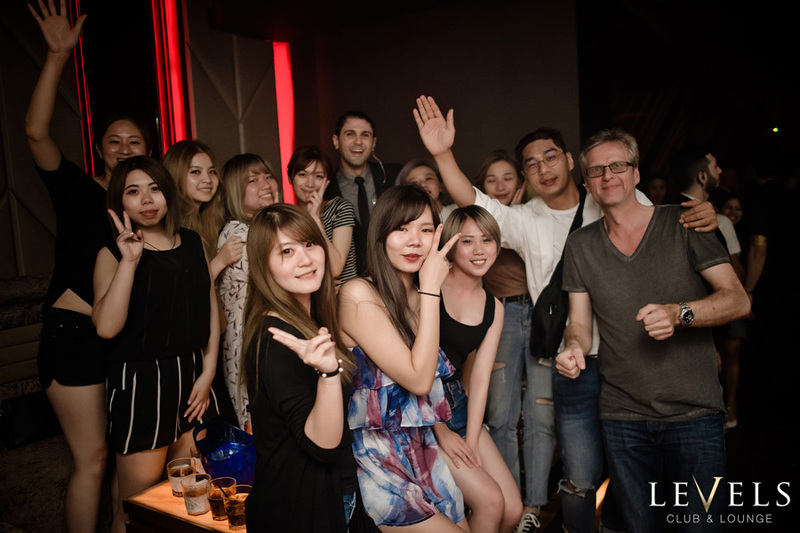 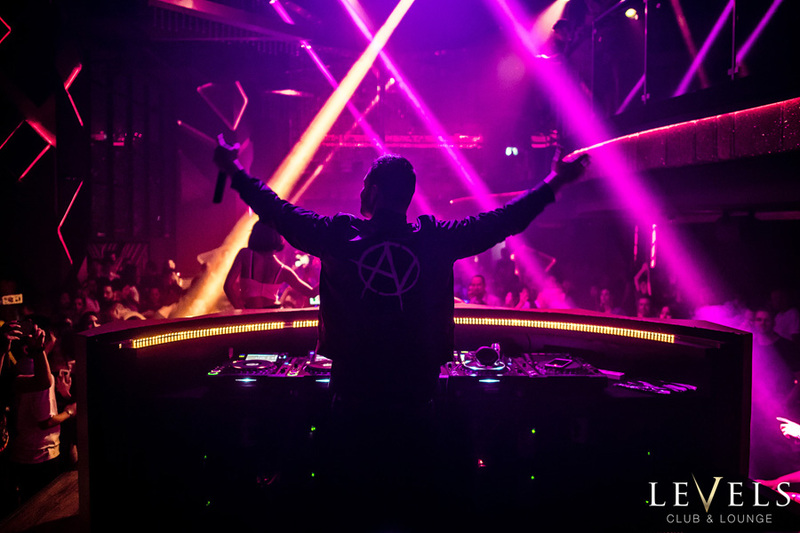 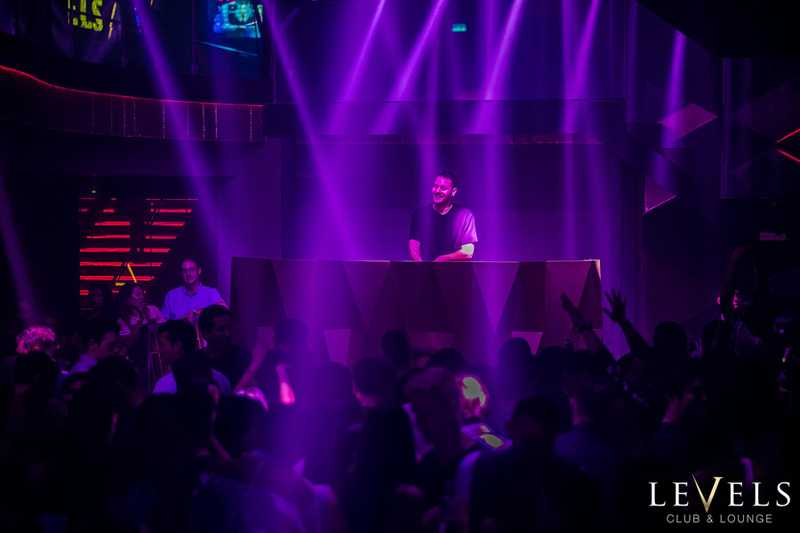 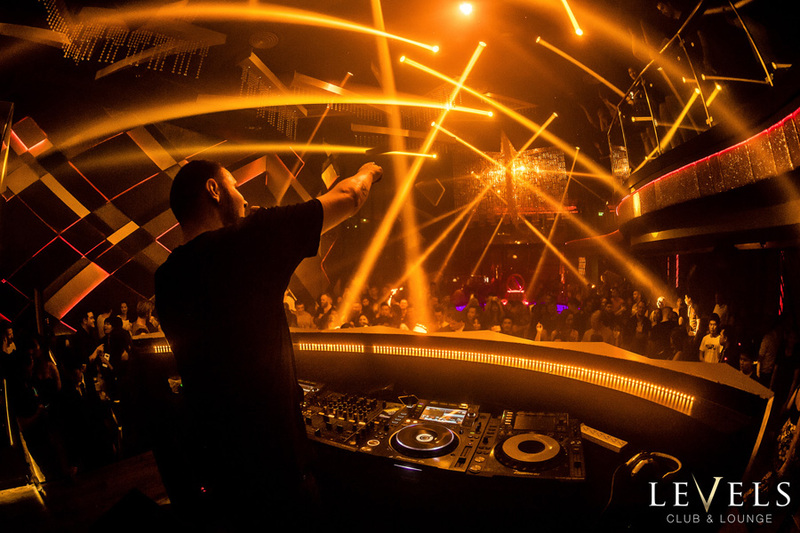 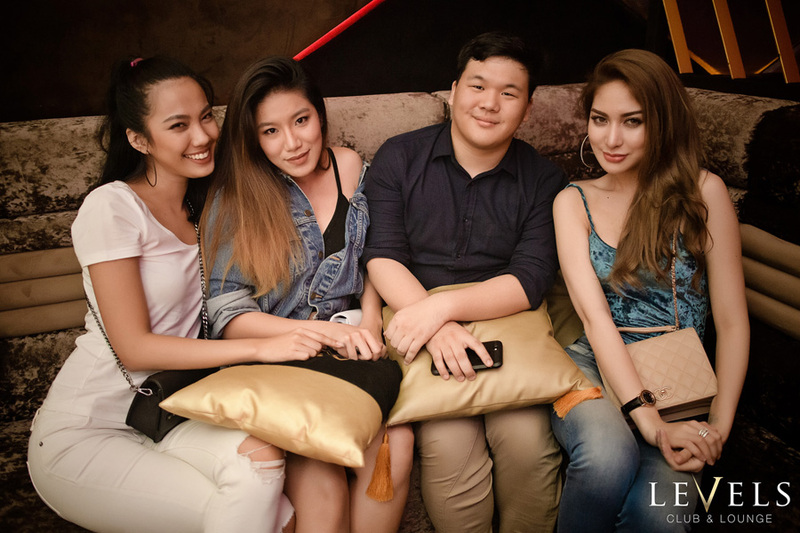 At Levels Club & Lounge, we’re all about bringing the thrills and ambiance of Europe’s nightclub scene to Bangkok, perfectly matched with high quality entertainment, luxury table service and the best in dance and drink! 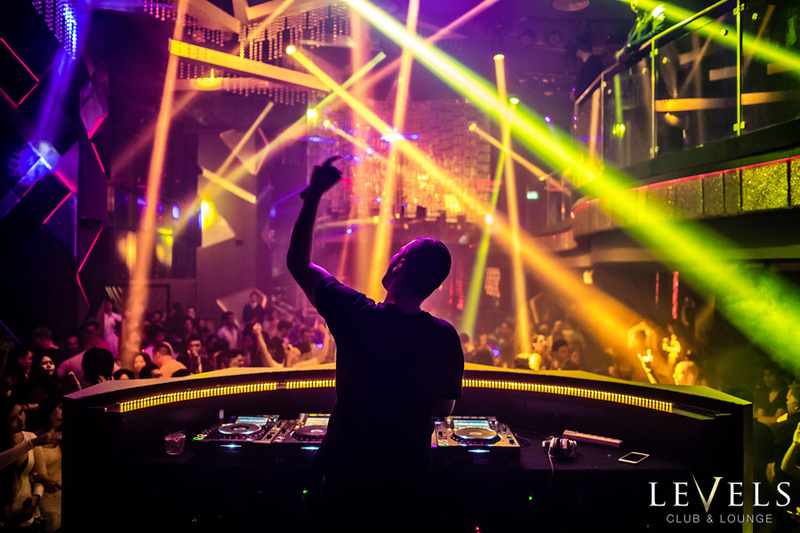 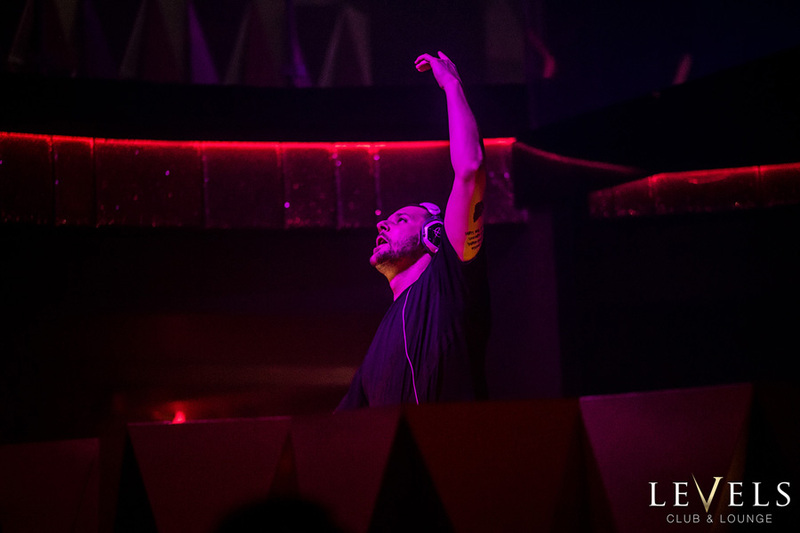 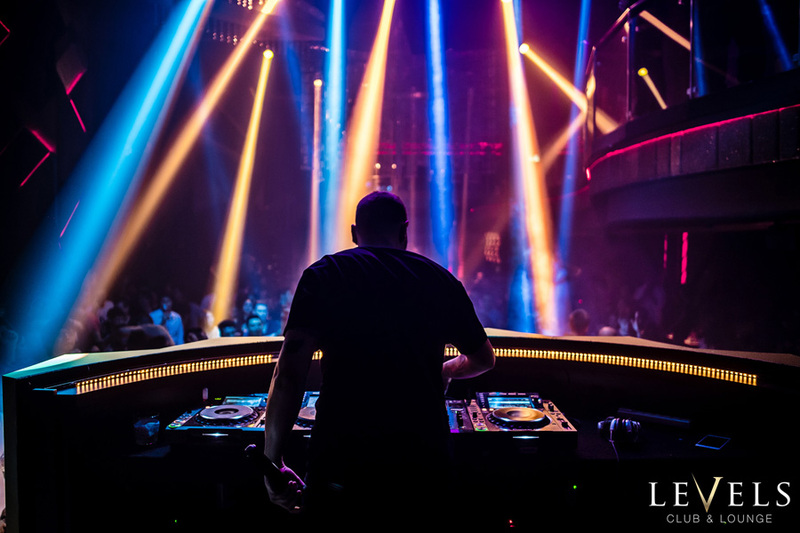 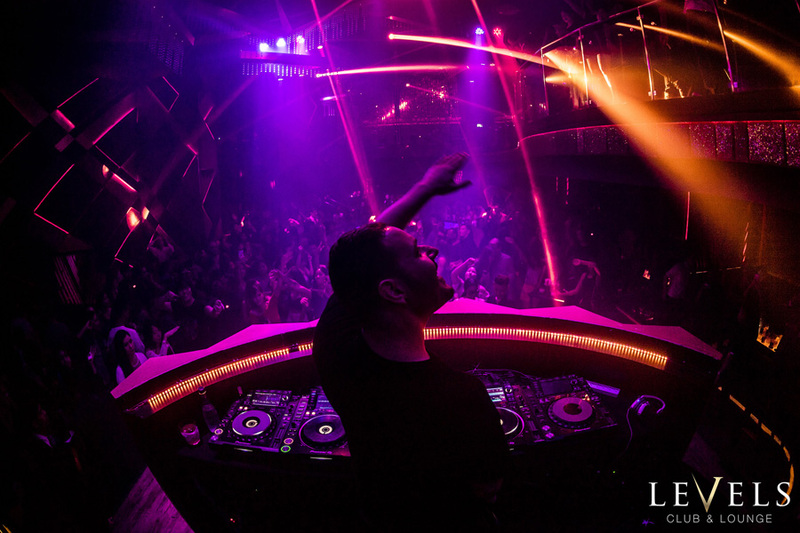 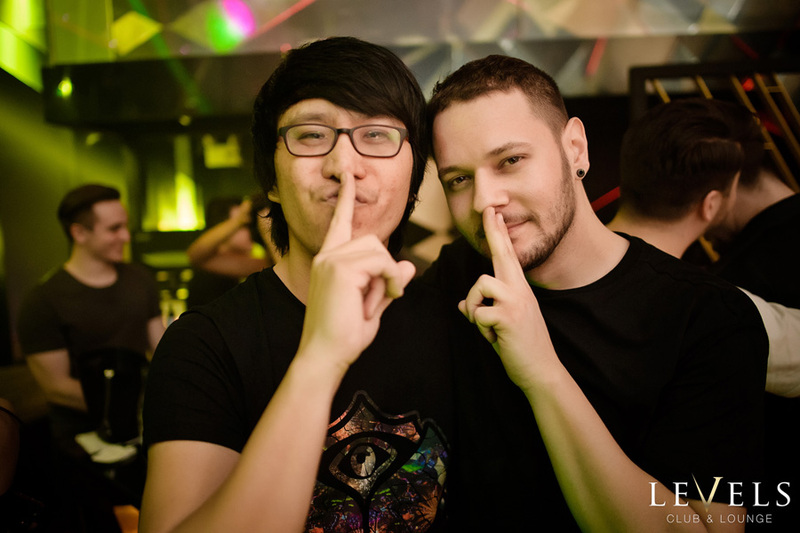 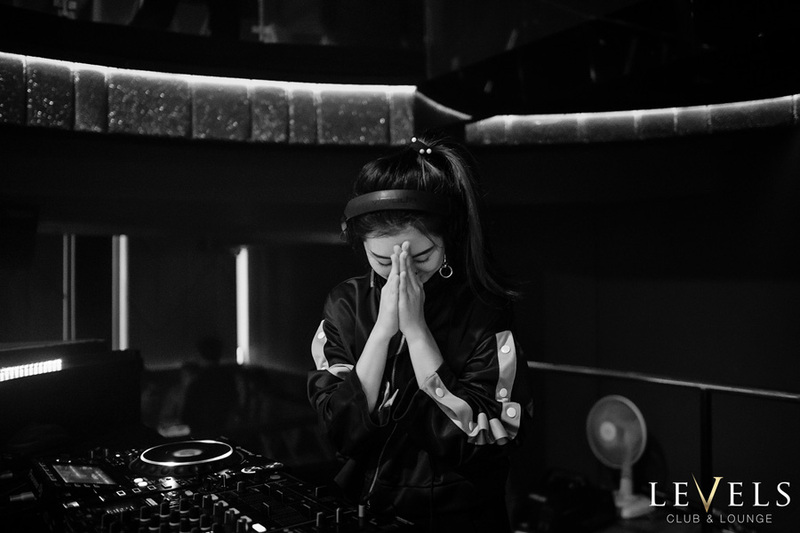 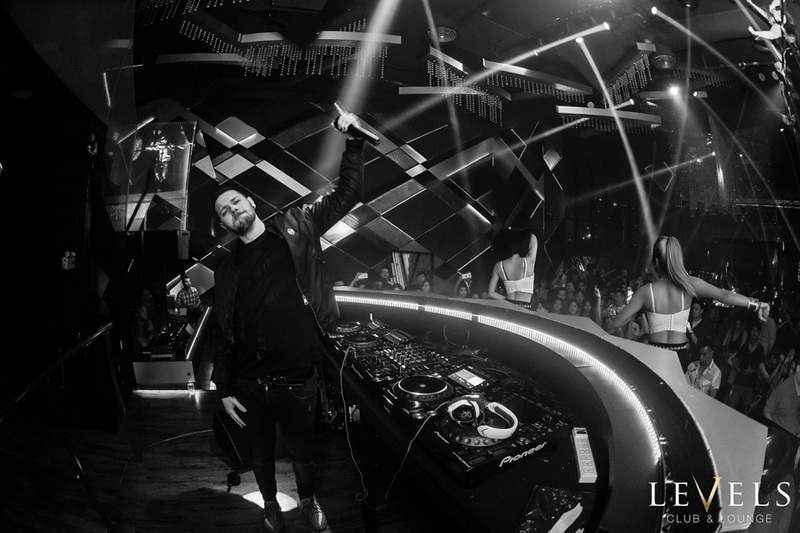 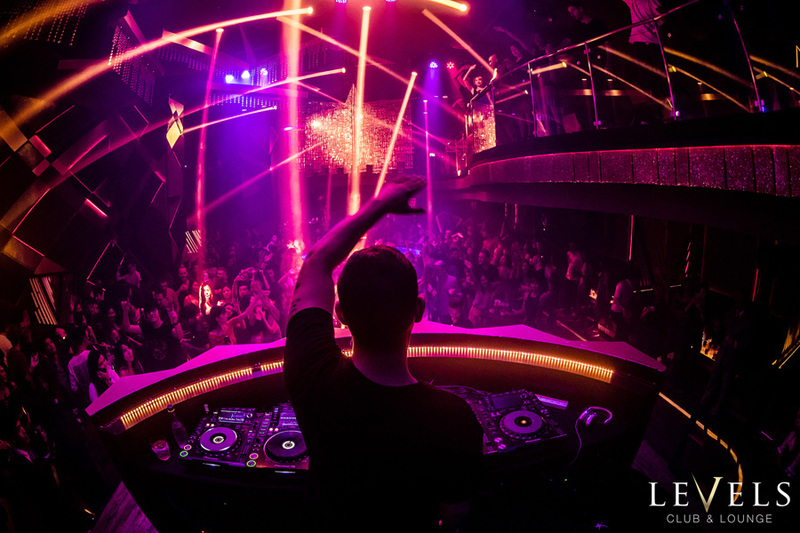 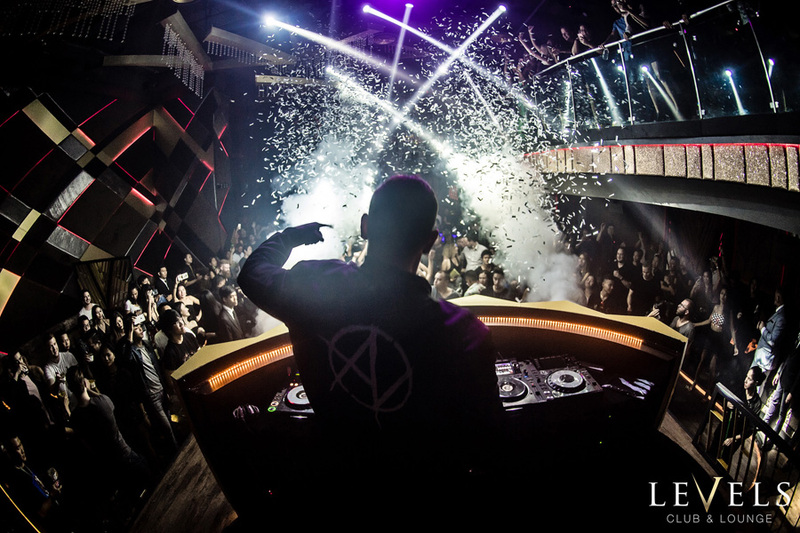 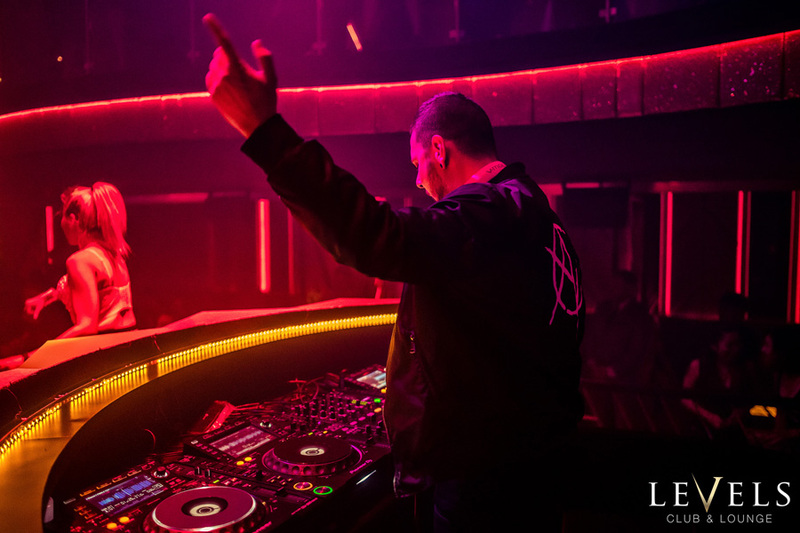 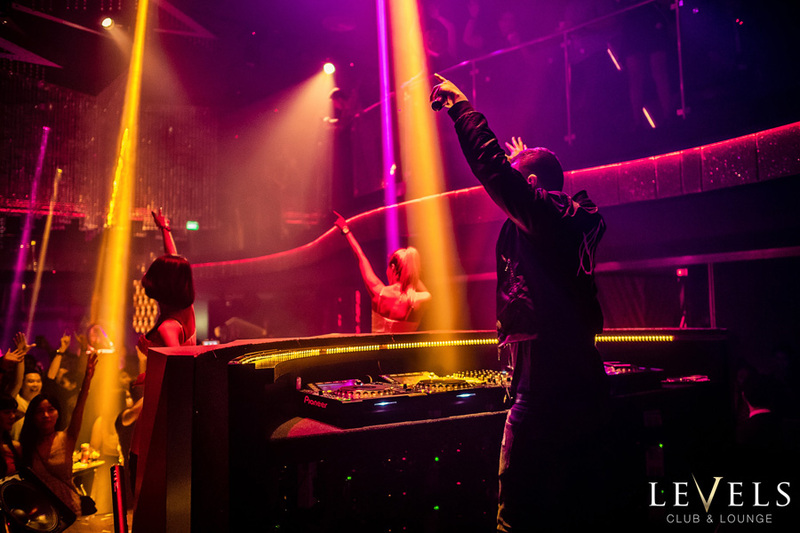 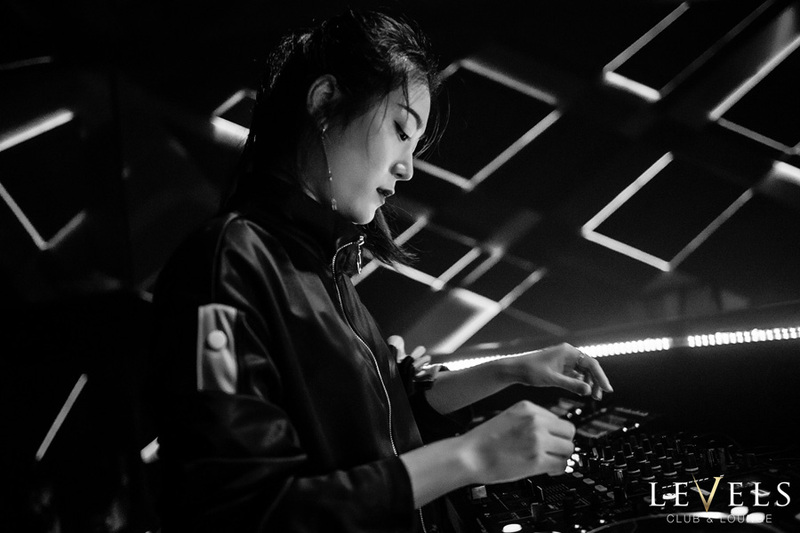 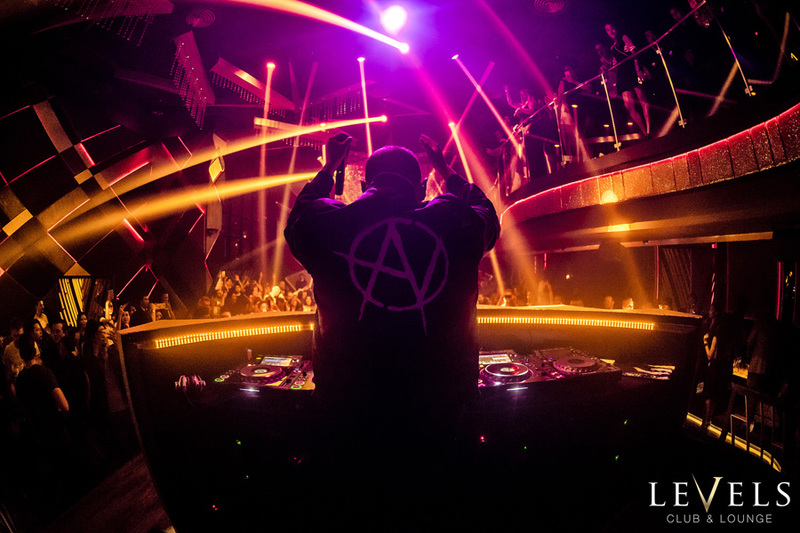 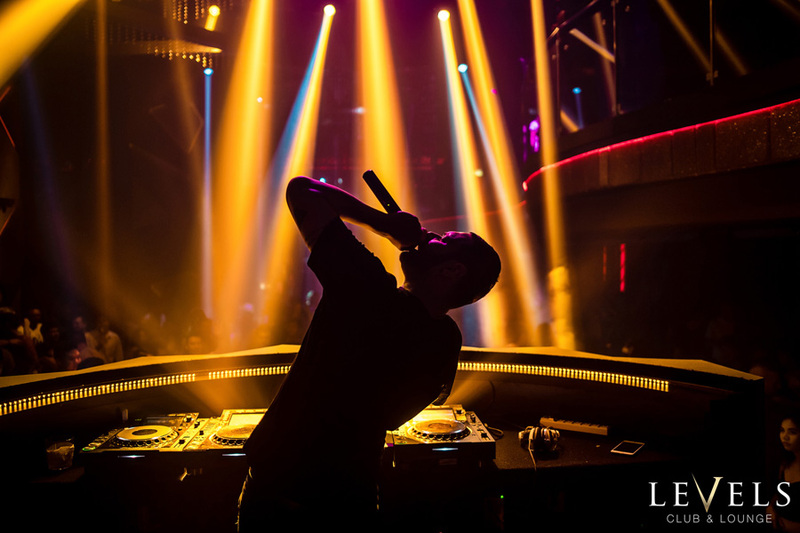 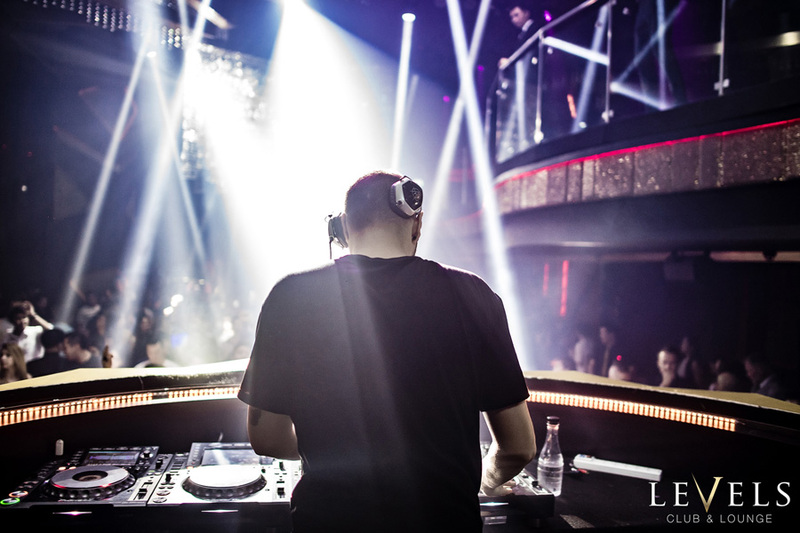 Whatever your taste, Levels Club has the night you’re looking for with our wide range of international resident DJs, star guest DJs, and themed event nights. 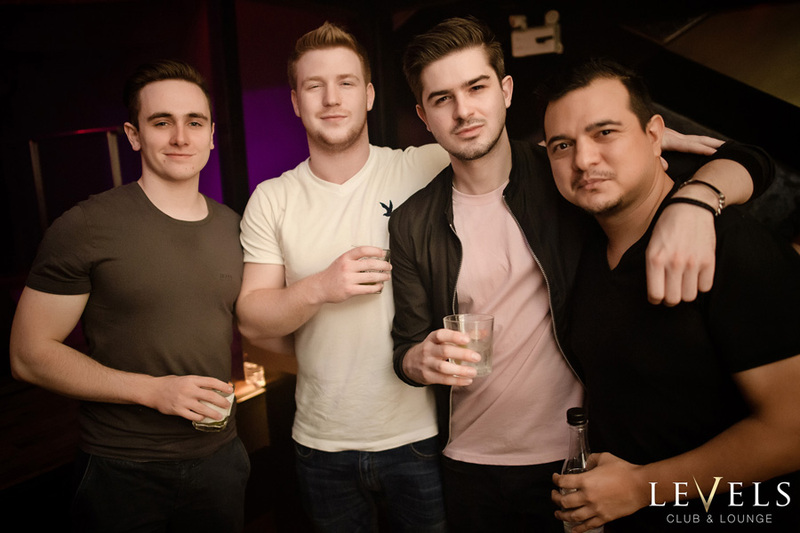 Check out our Events page to learn more about all our upcoming events to make sure you don’t miss out on the nights you’ll love. 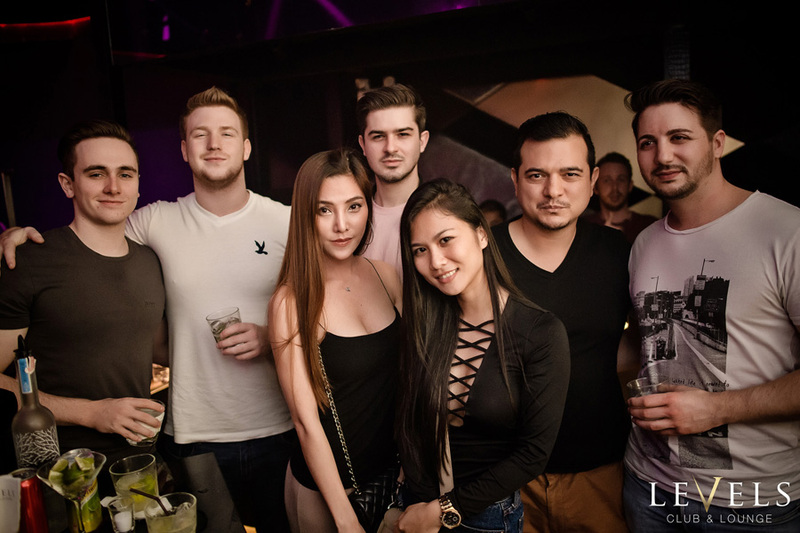 Flip flops, Sandals, Hoodies, Shorts, Vests, Baseball Caps, Snapbacks, and Sportswear. 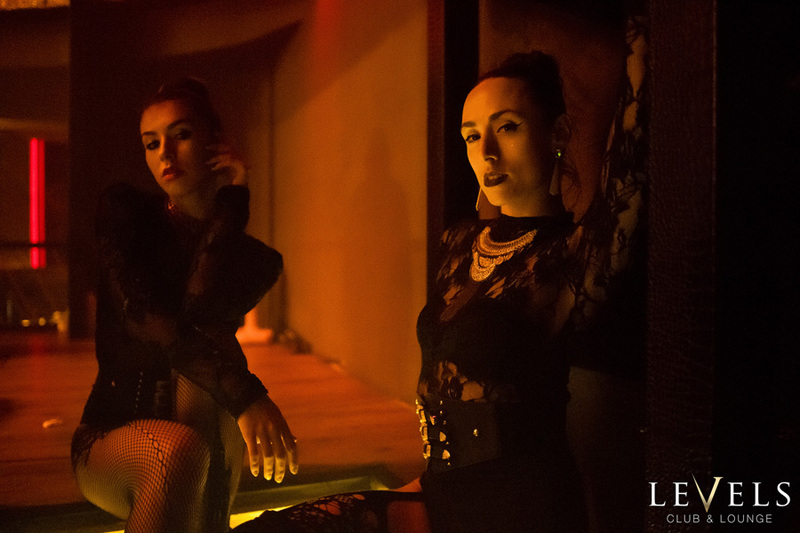 From 9pm – Until late.